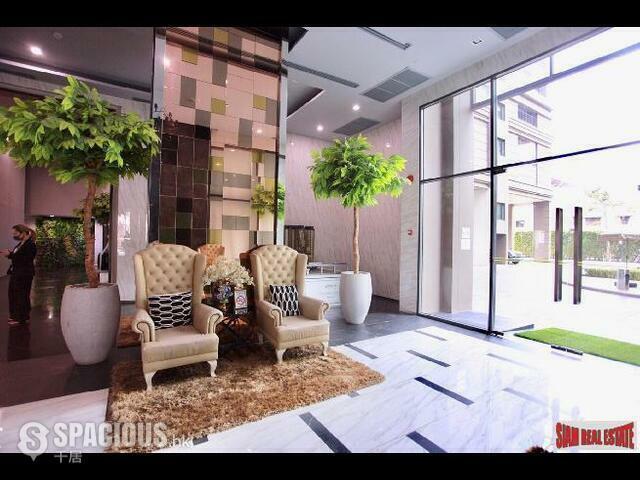 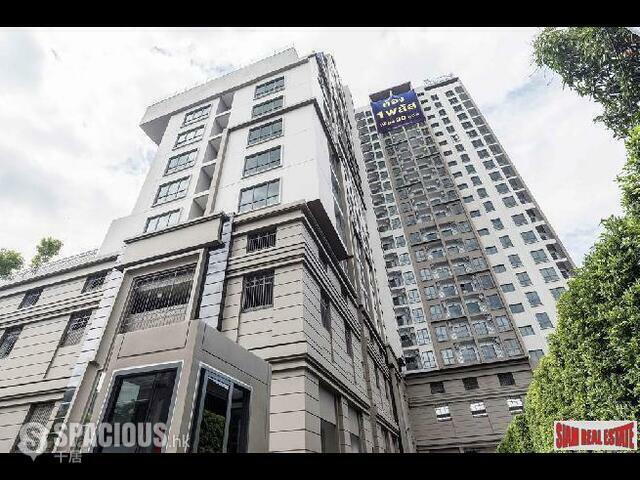 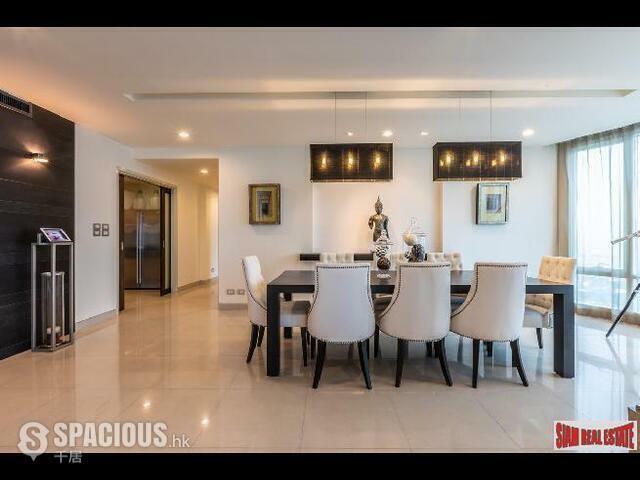 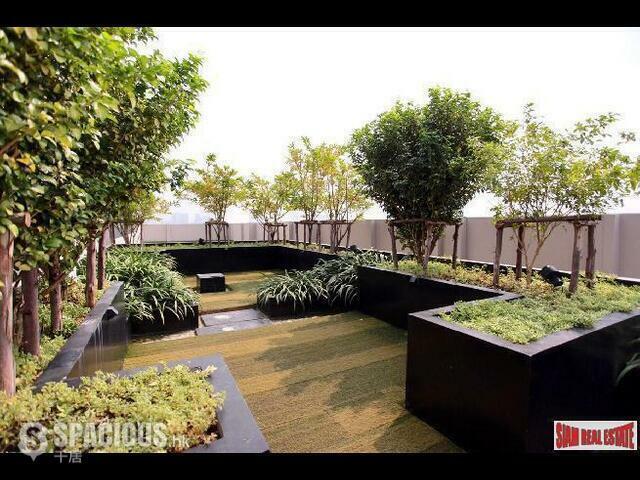 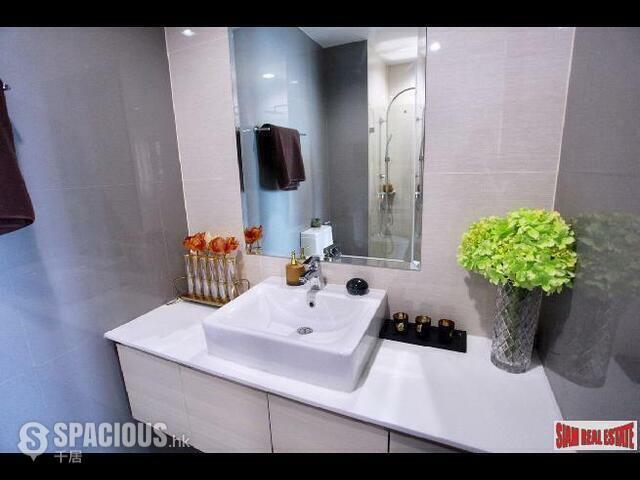 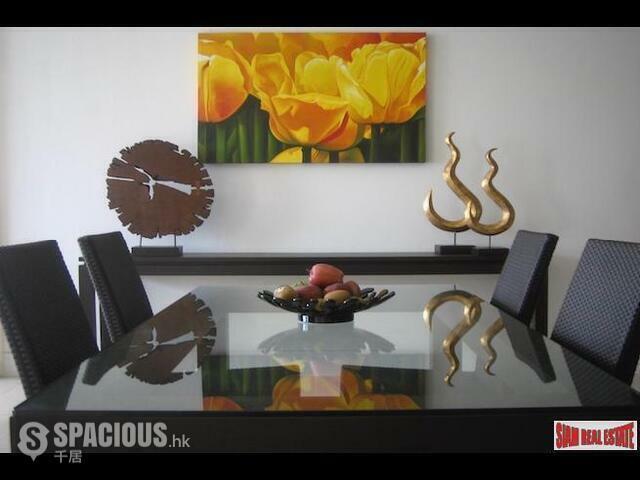 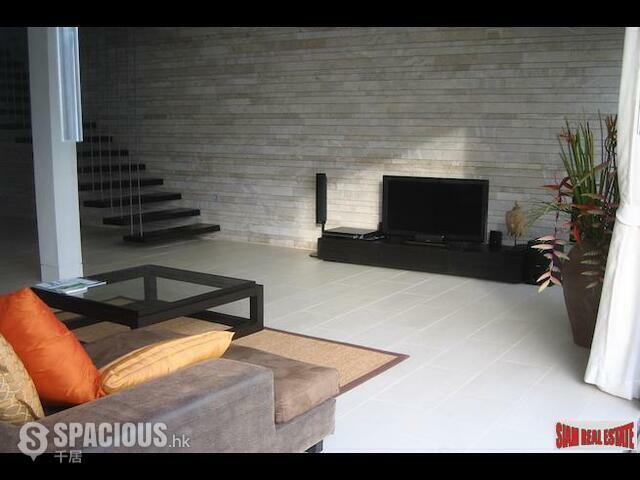 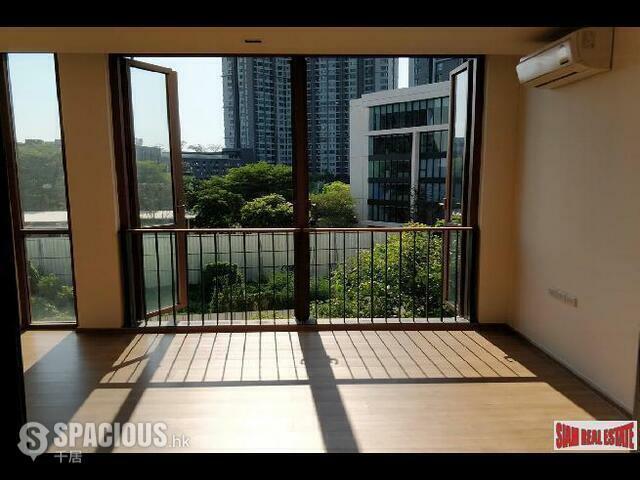 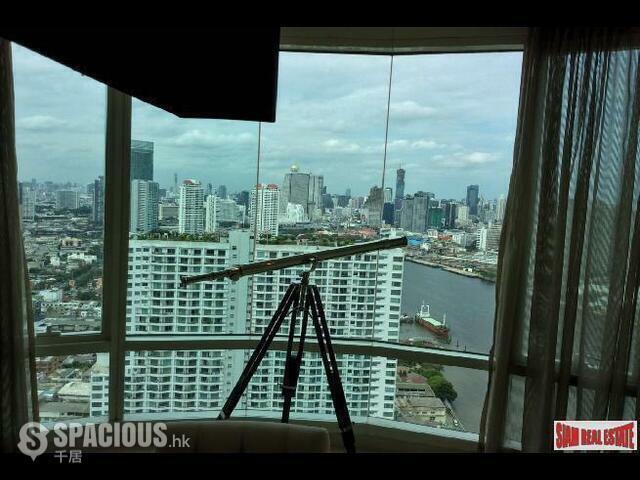 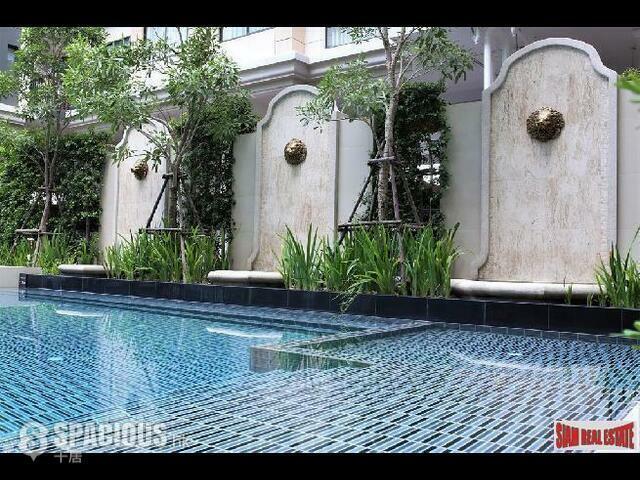 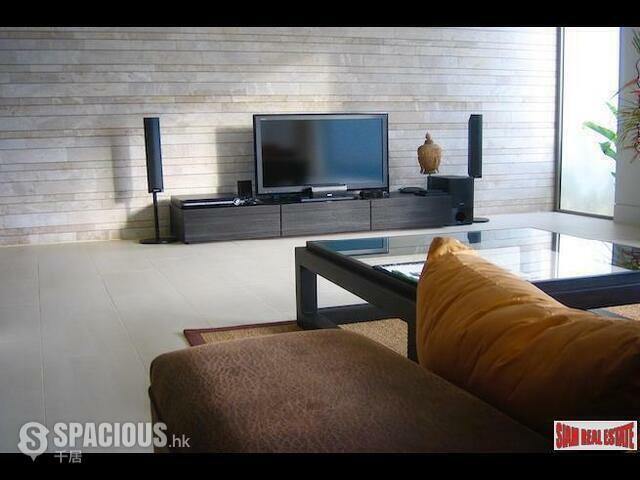 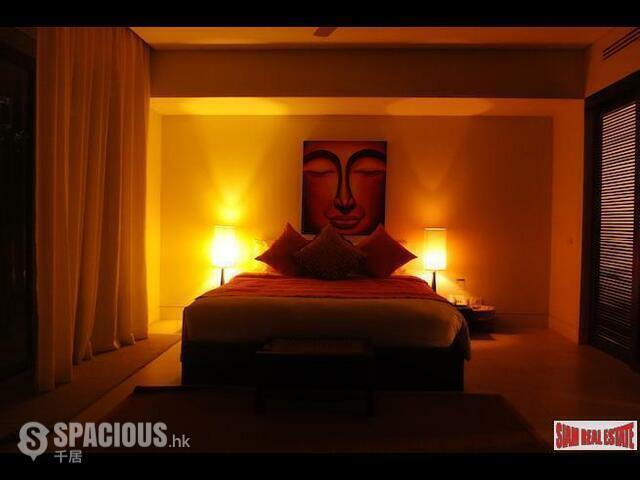 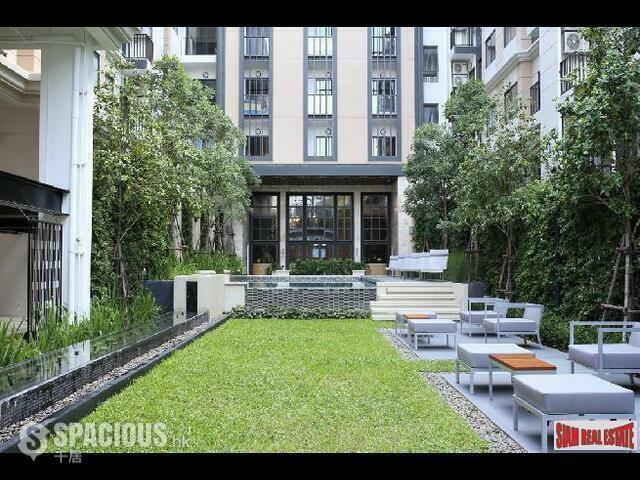 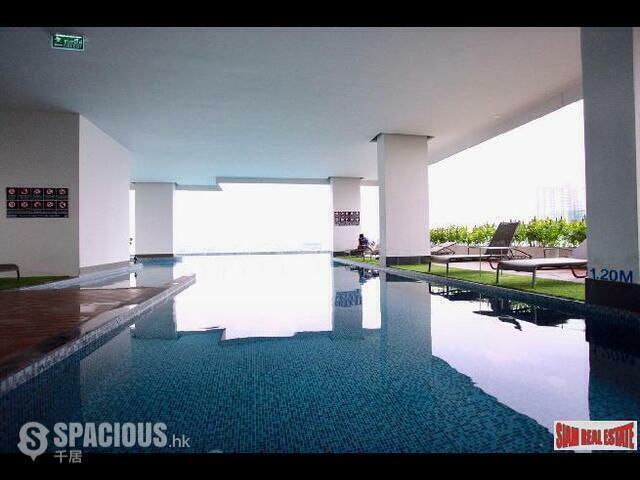 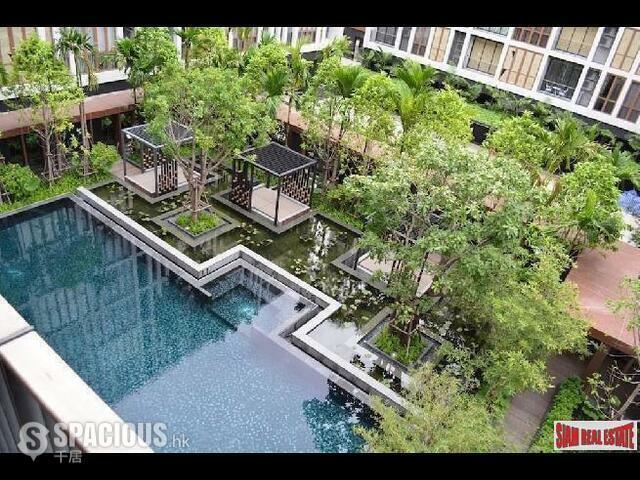 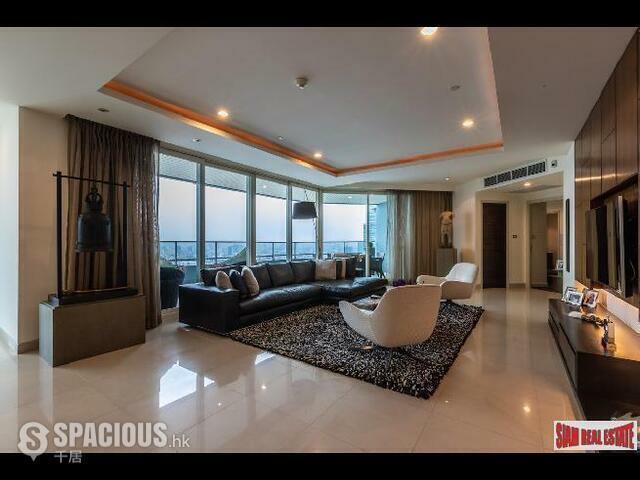 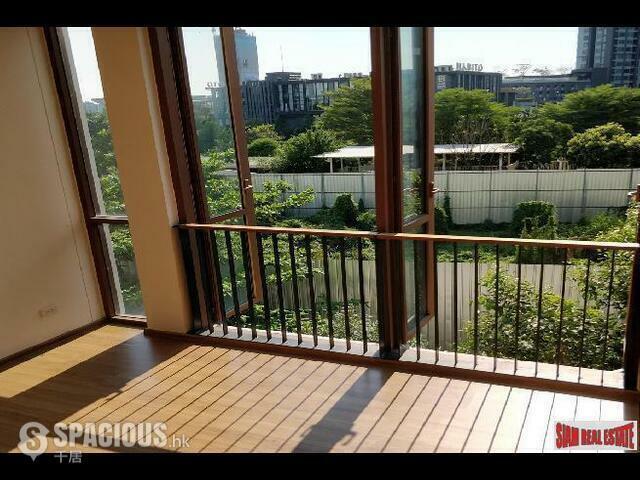 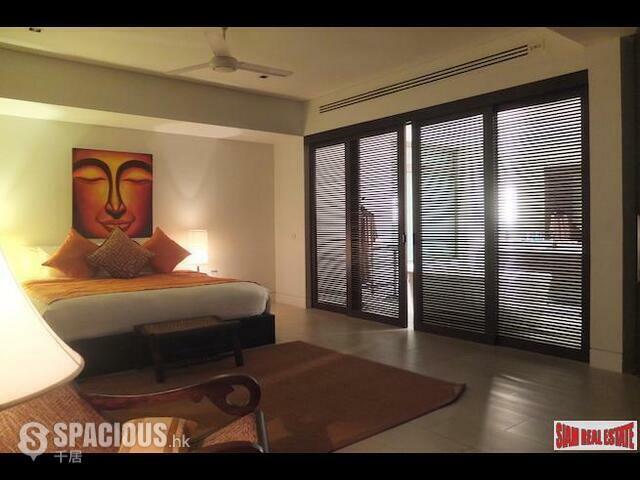 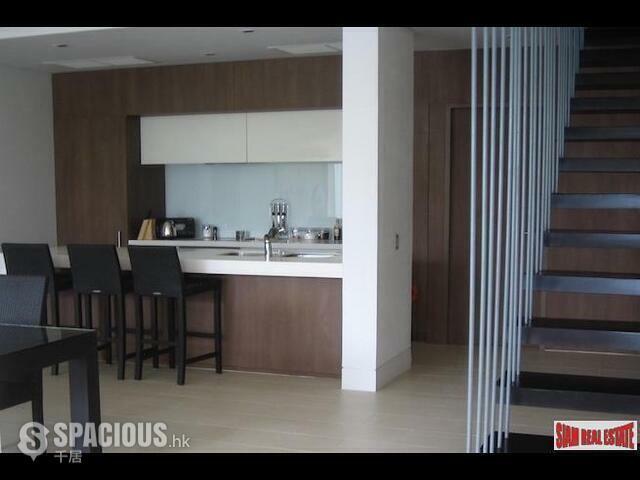 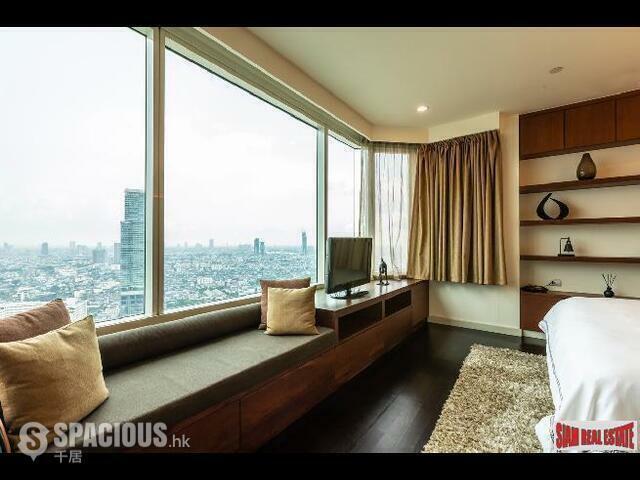 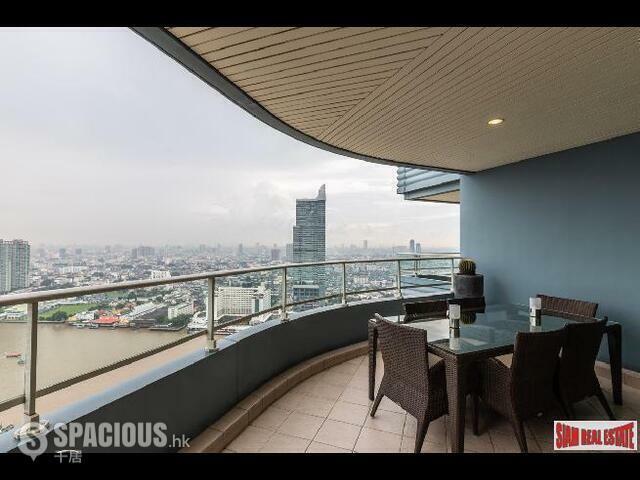 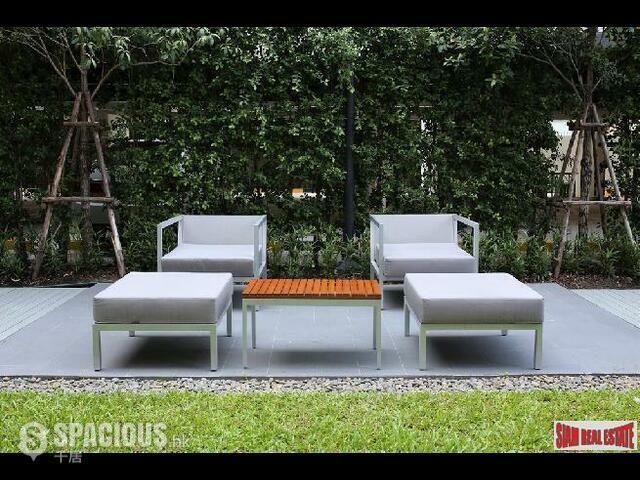 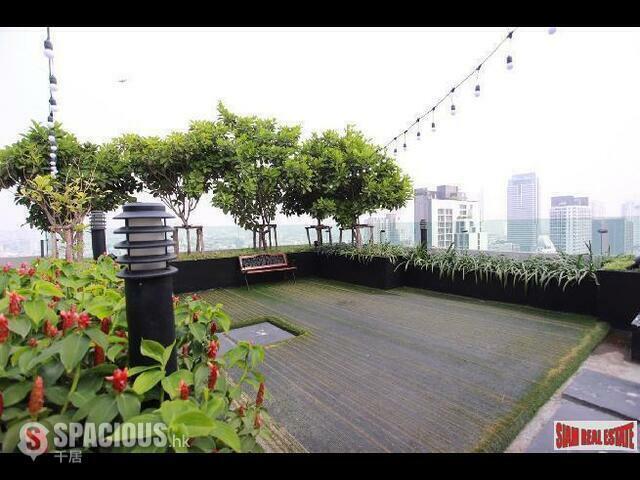 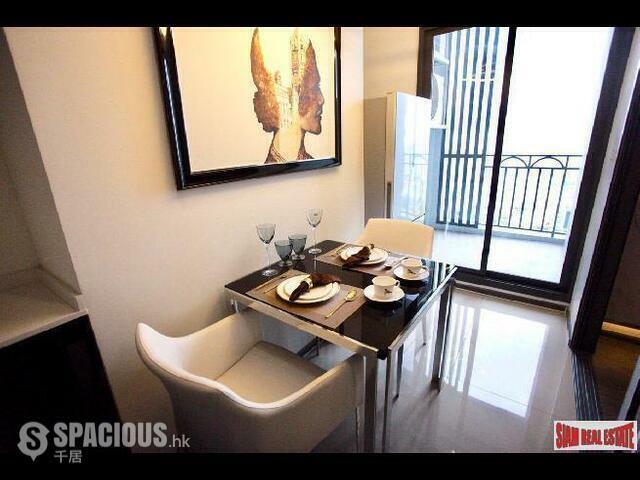 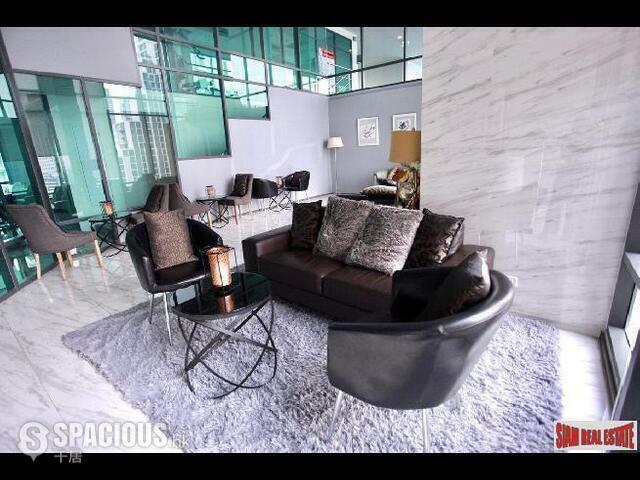 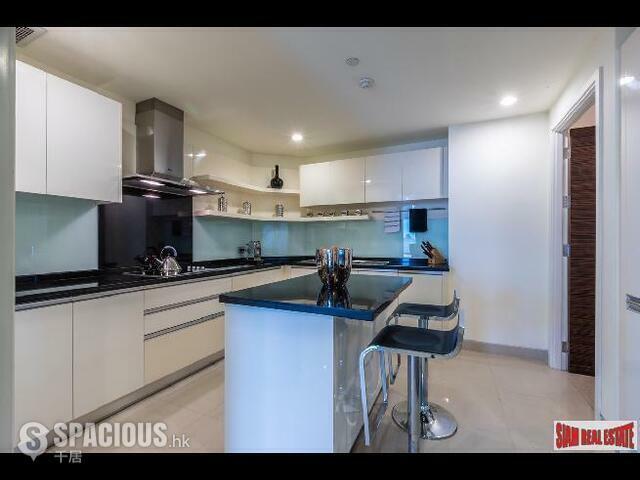 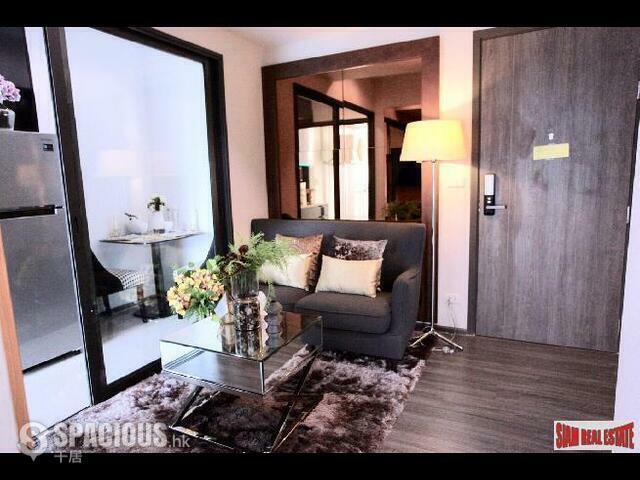 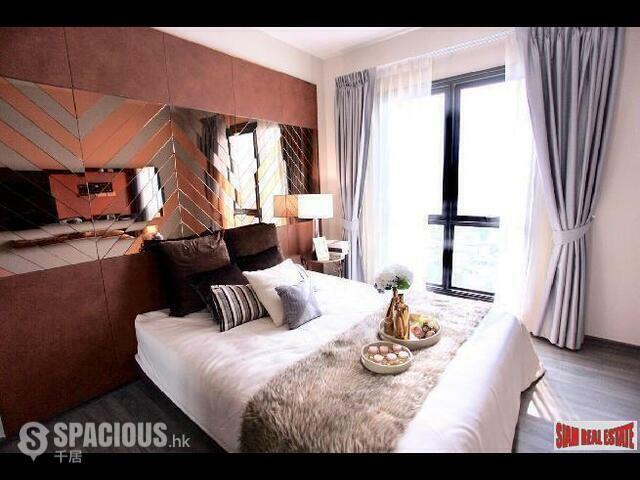 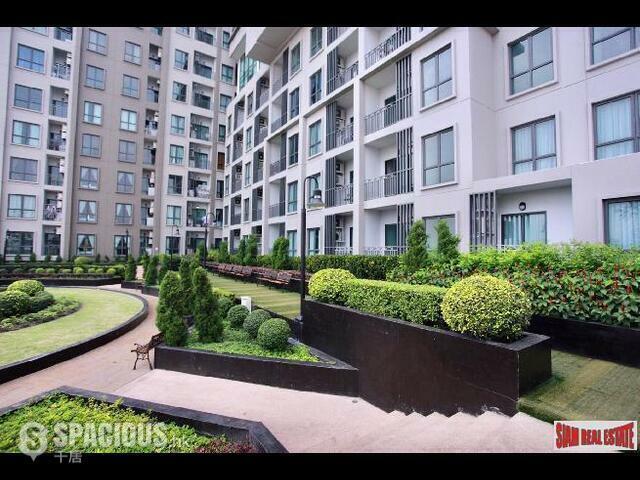 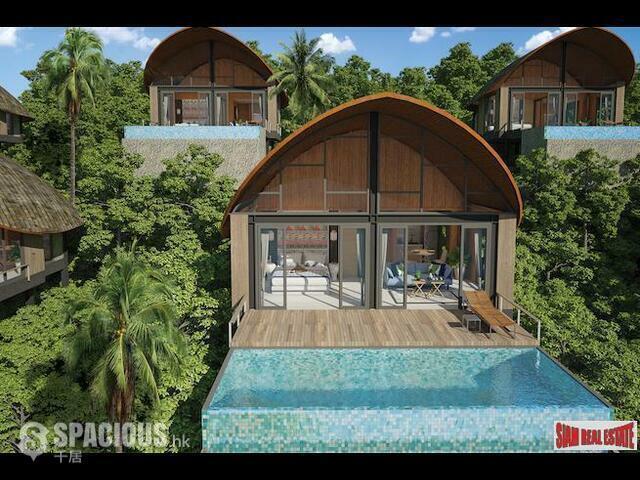 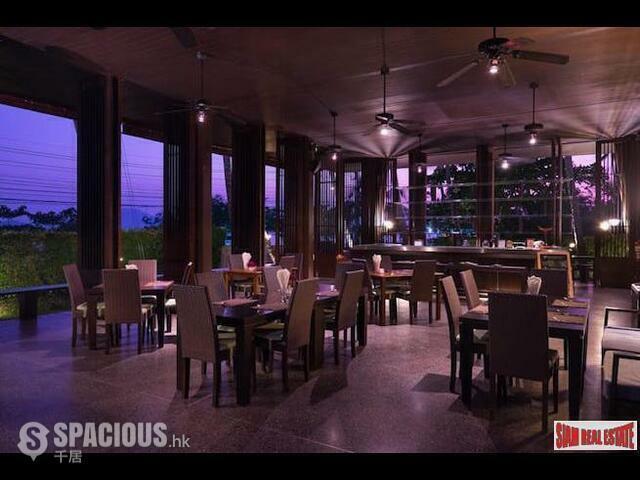 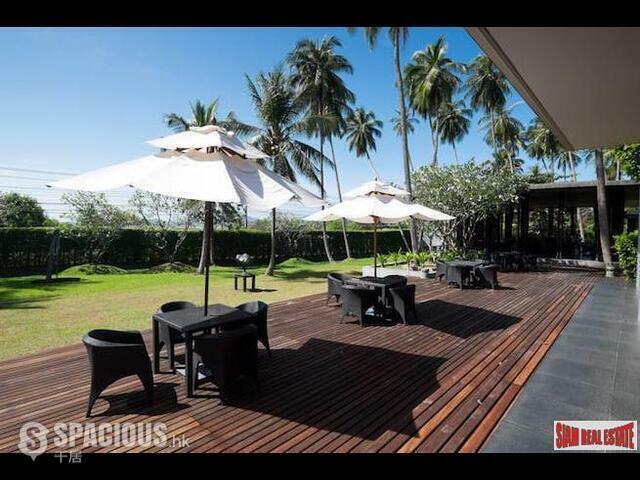 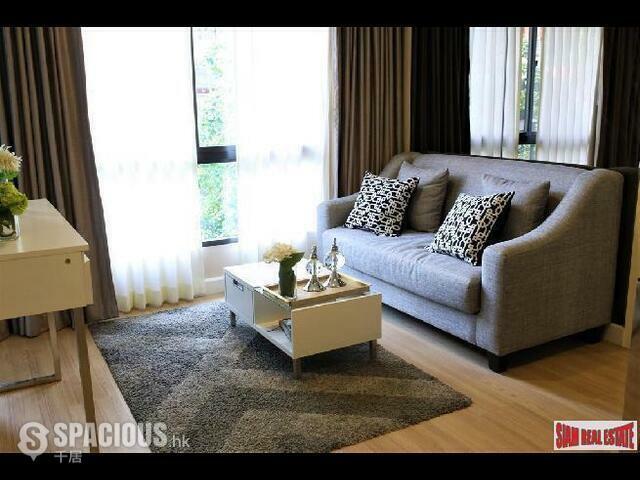 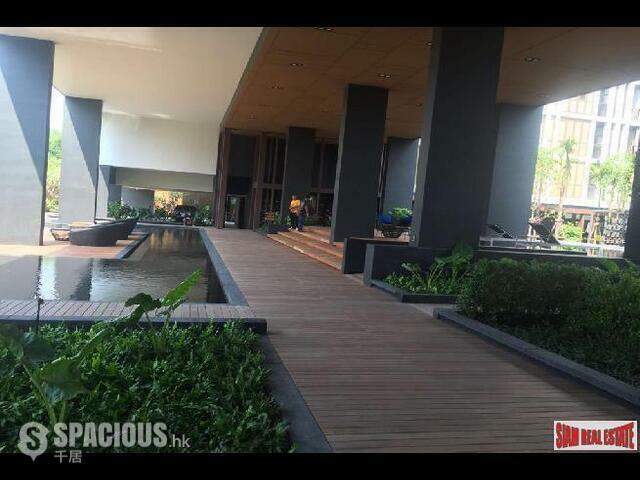 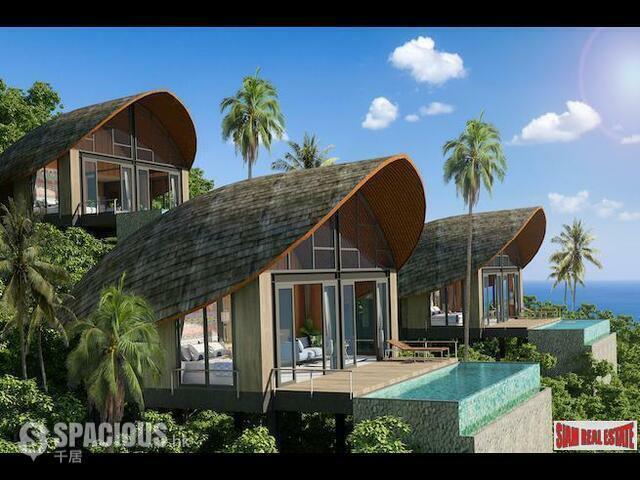 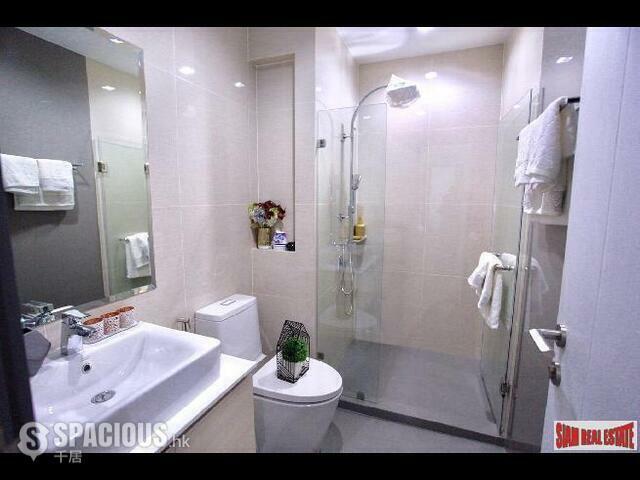 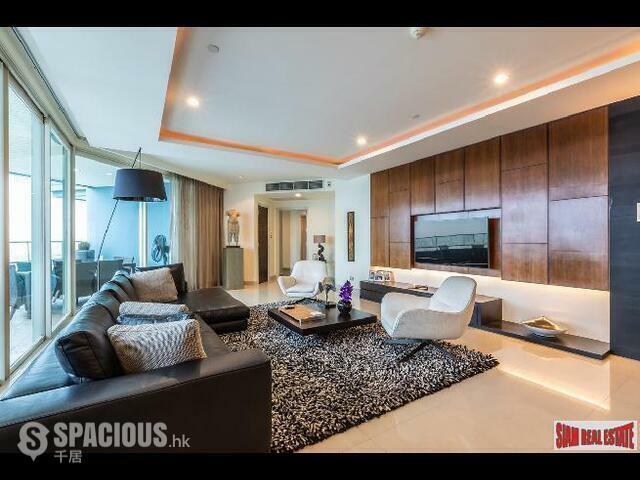 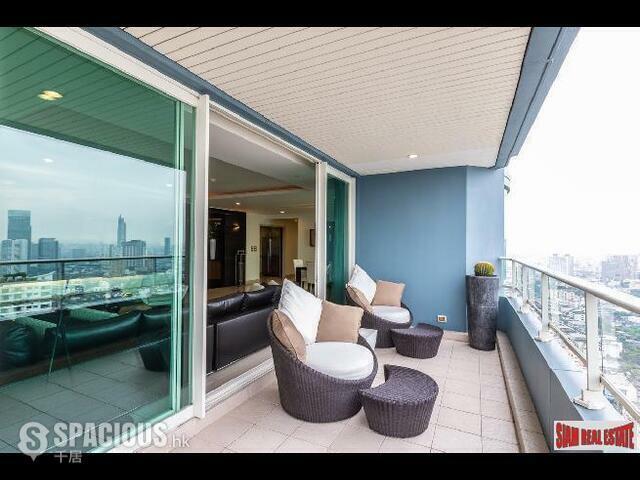 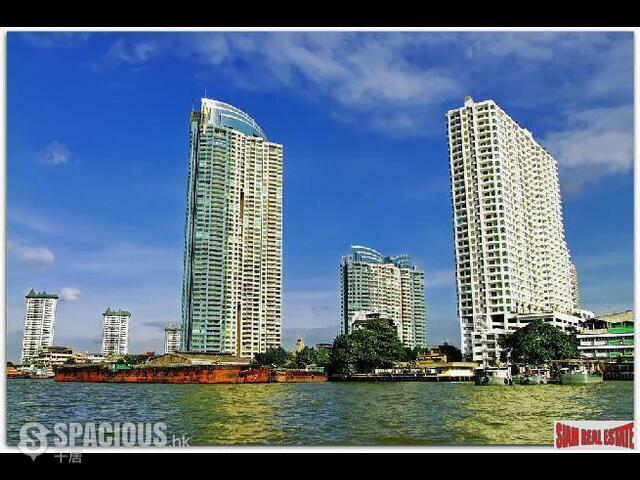 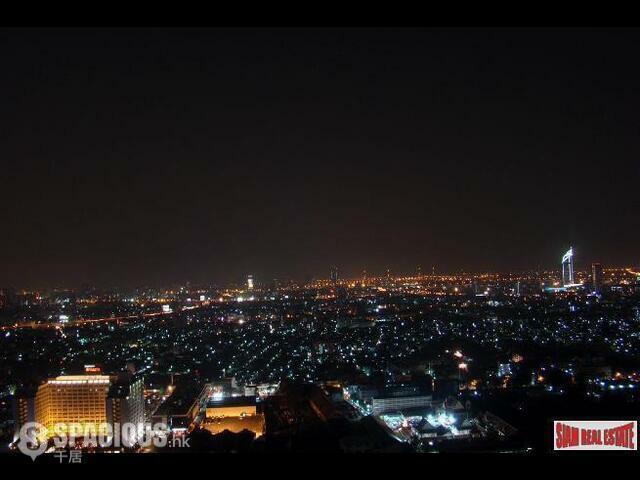 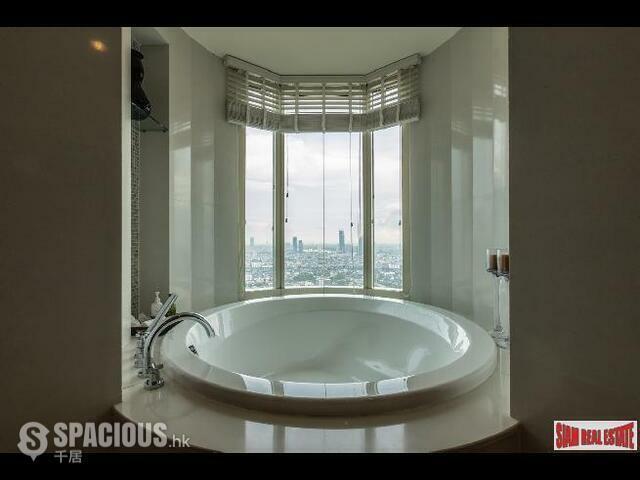 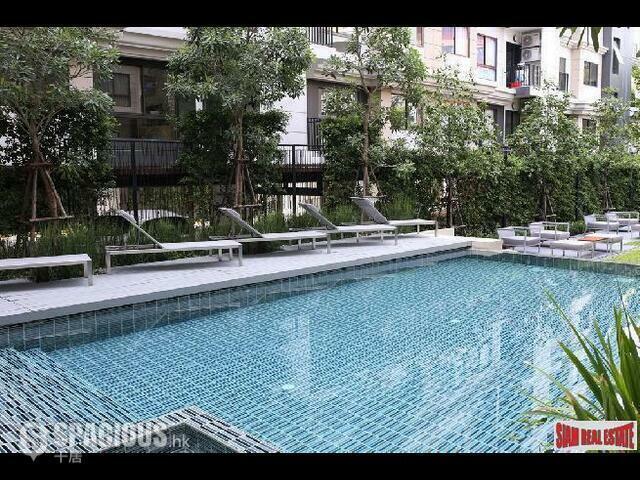 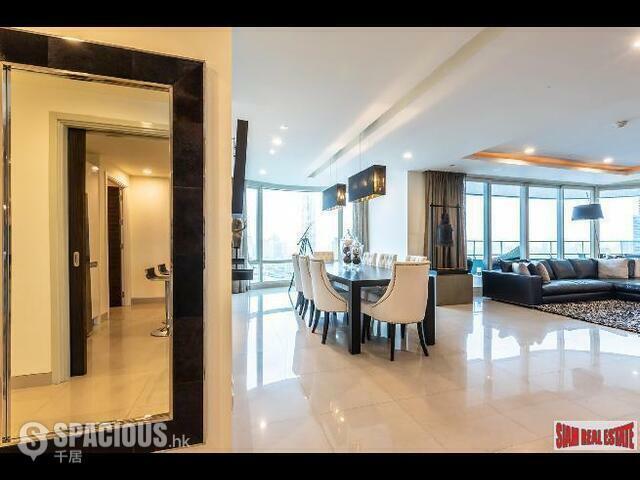 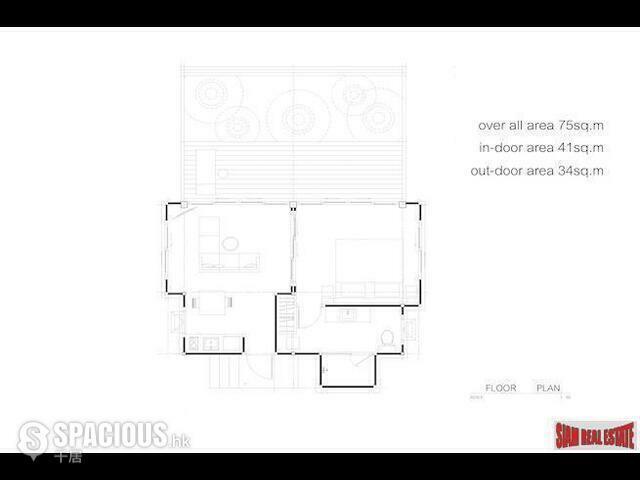 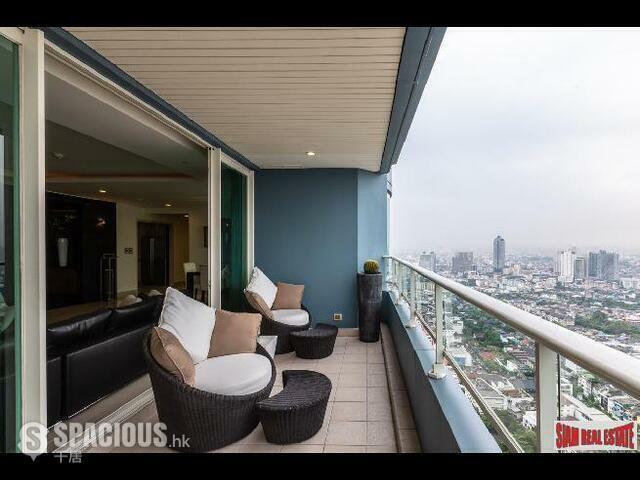 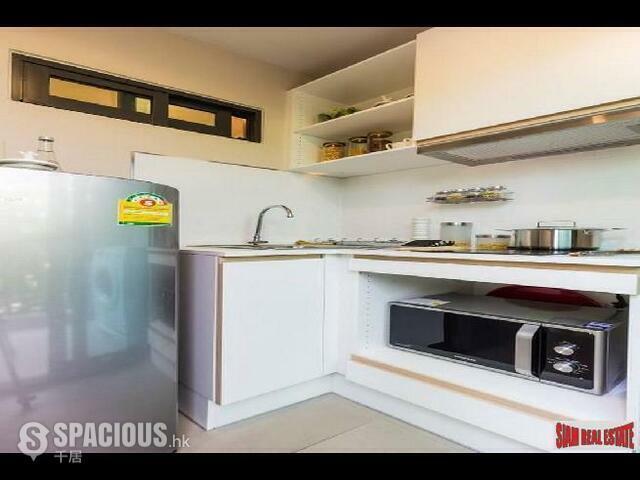 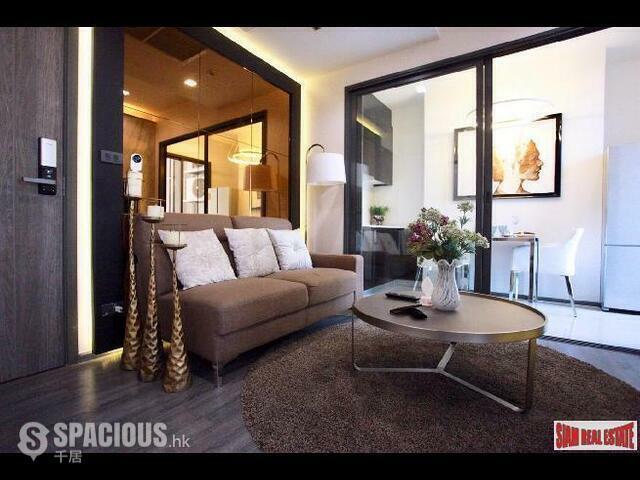 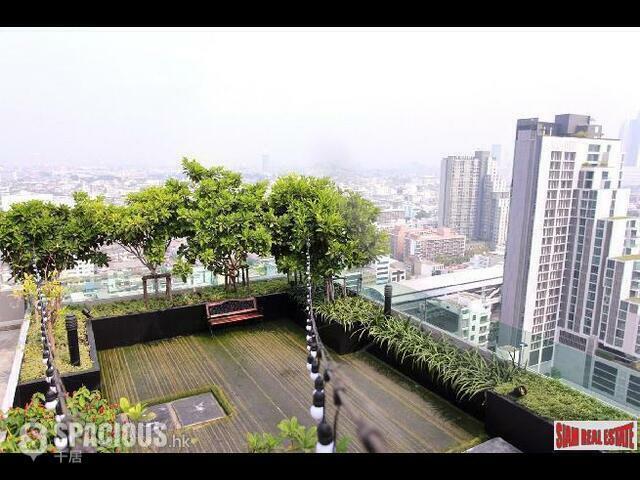 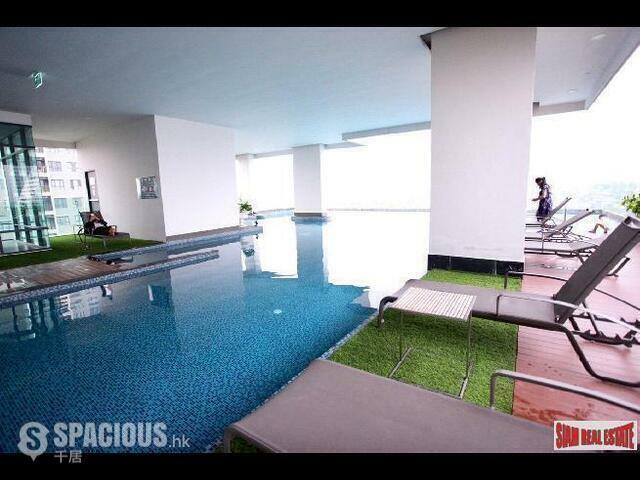 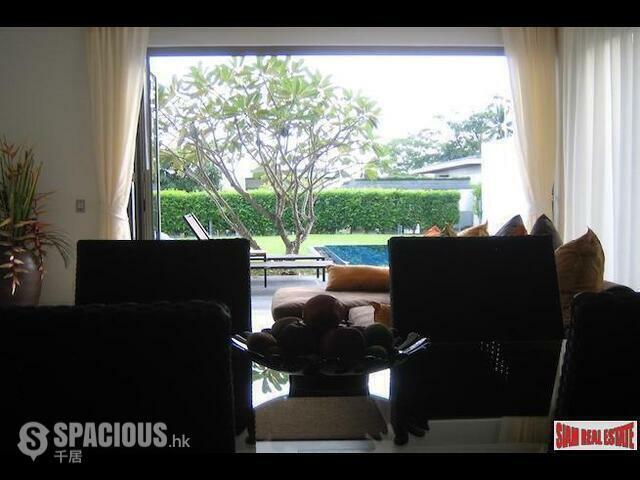 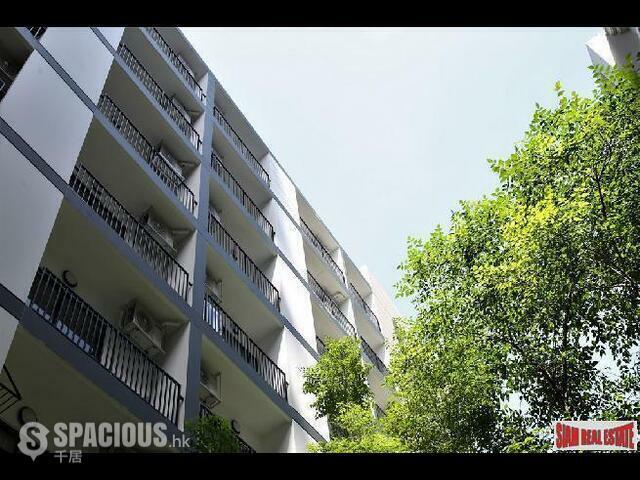 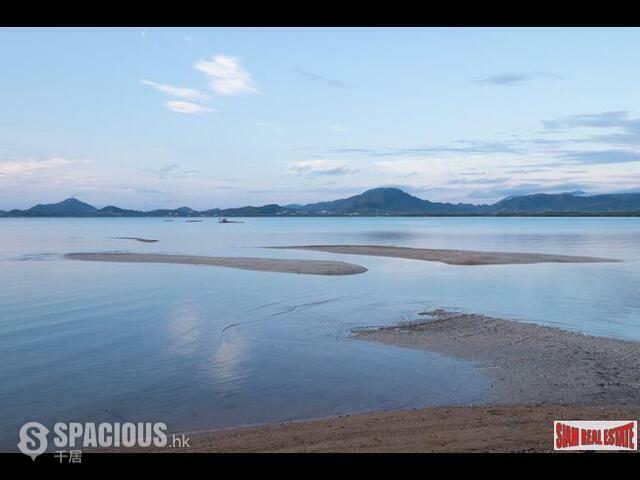 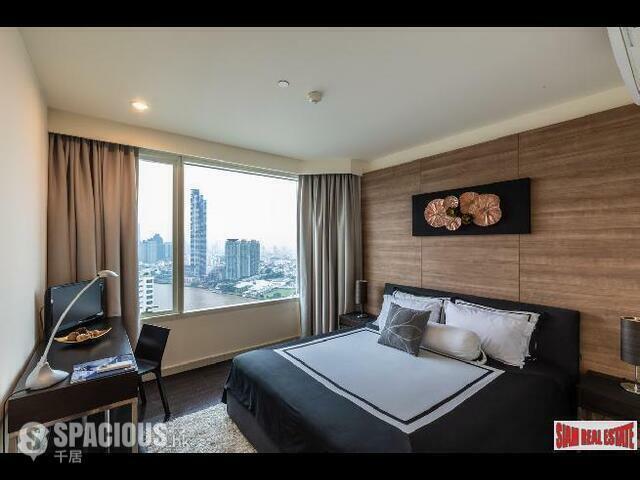 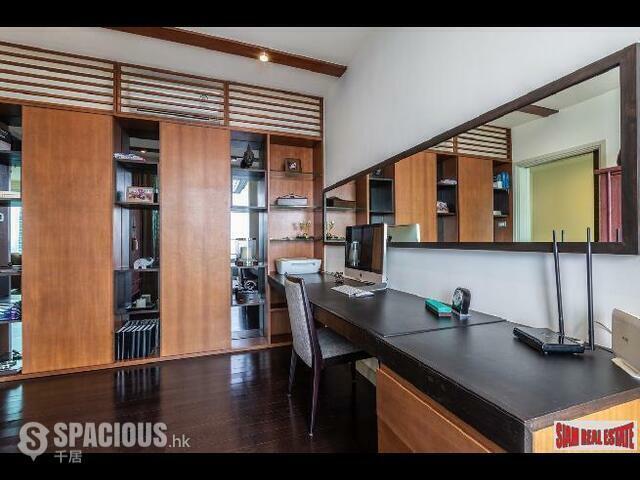 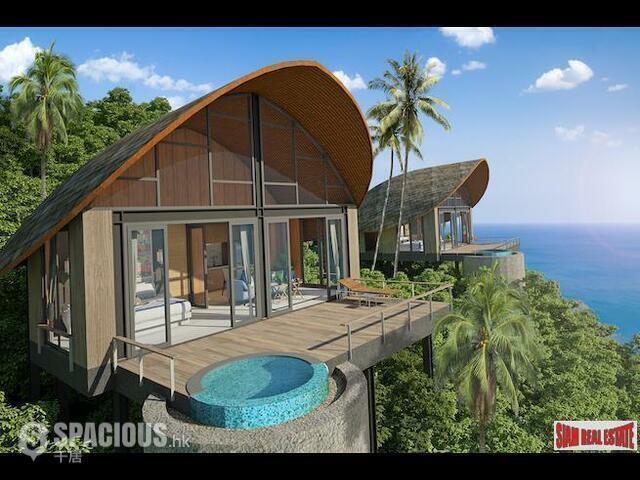 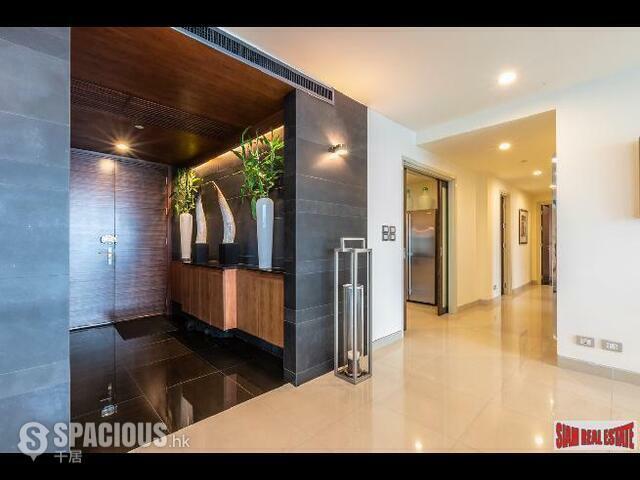 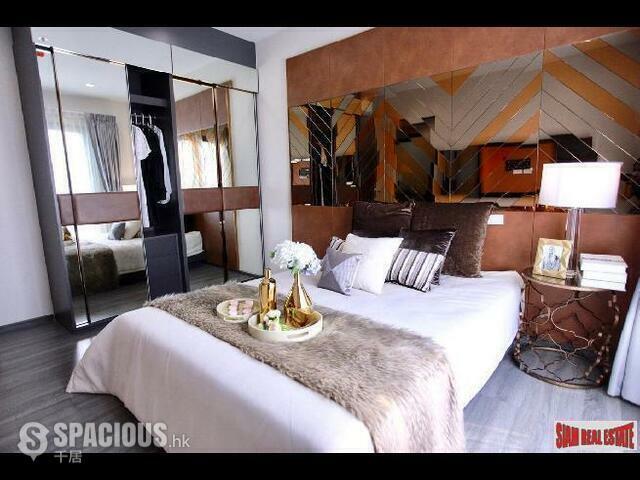 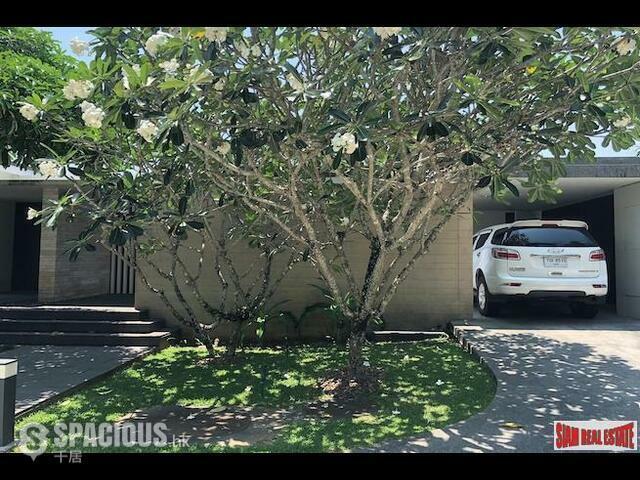 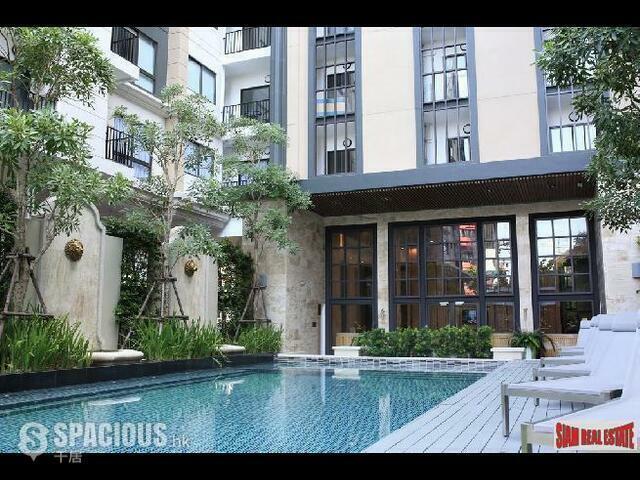 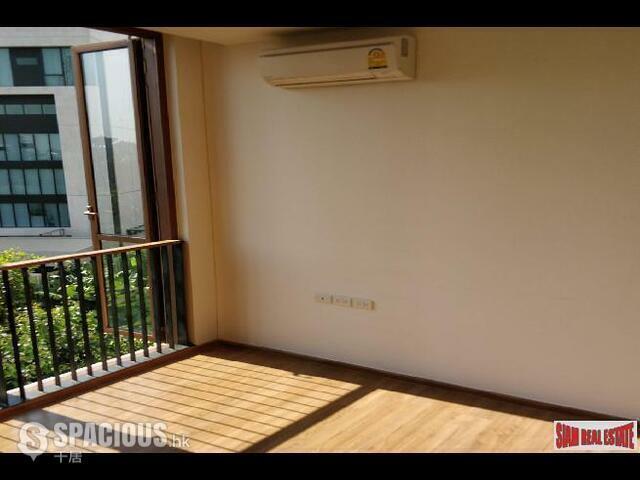 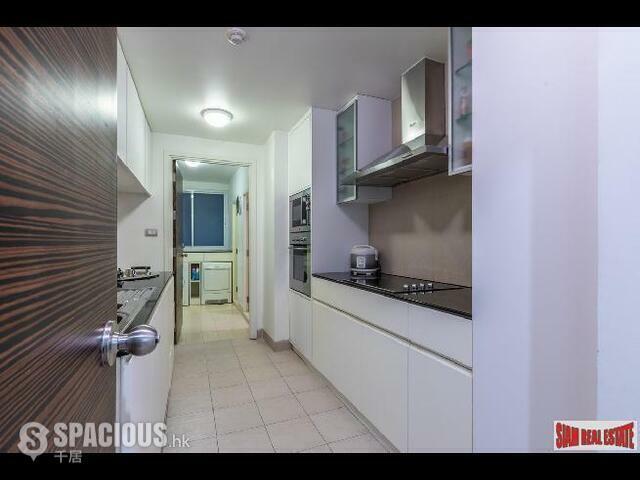 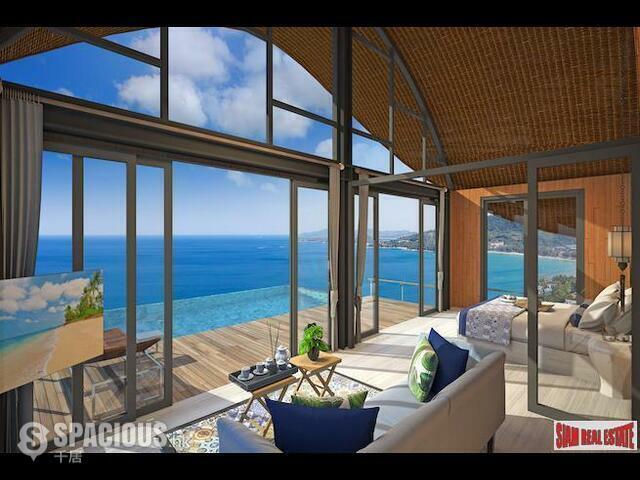 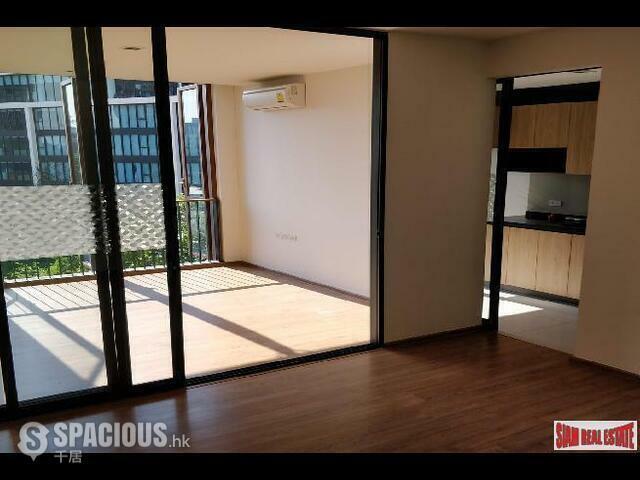 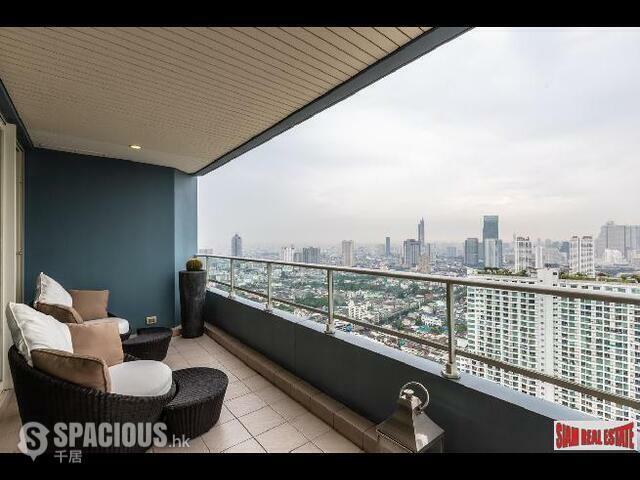 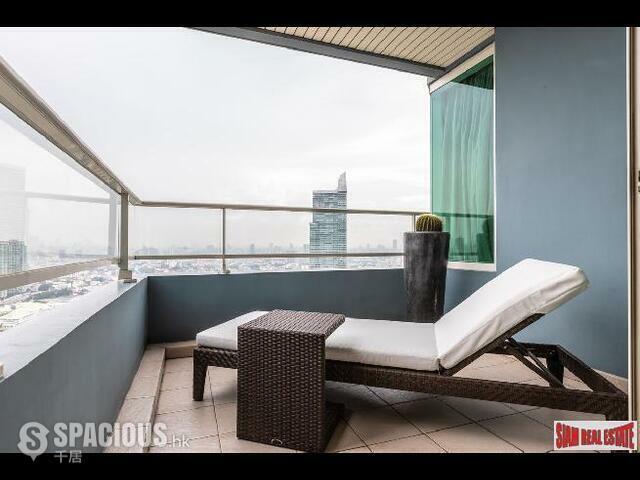 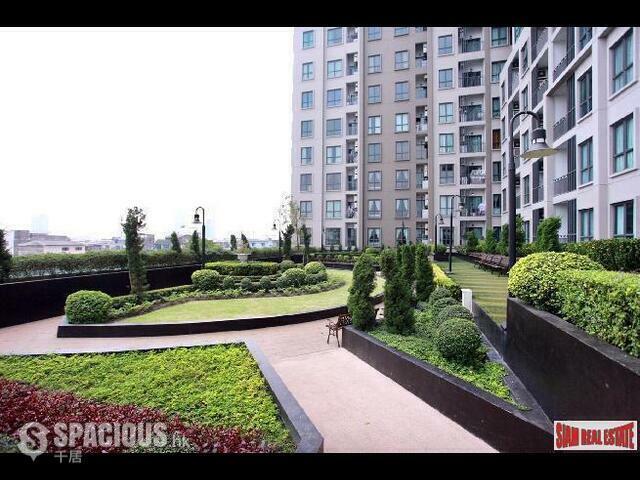 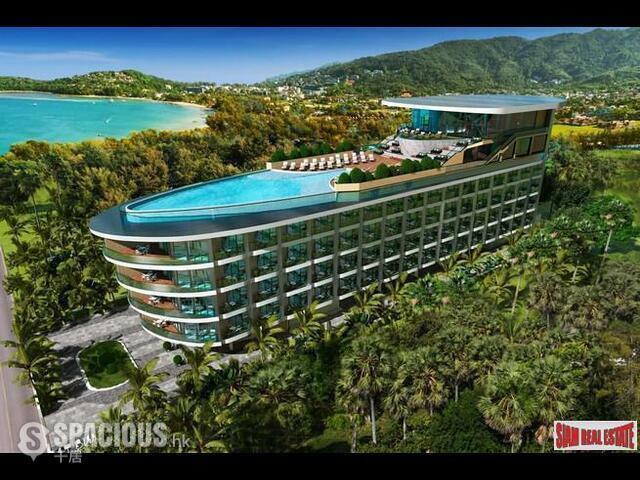 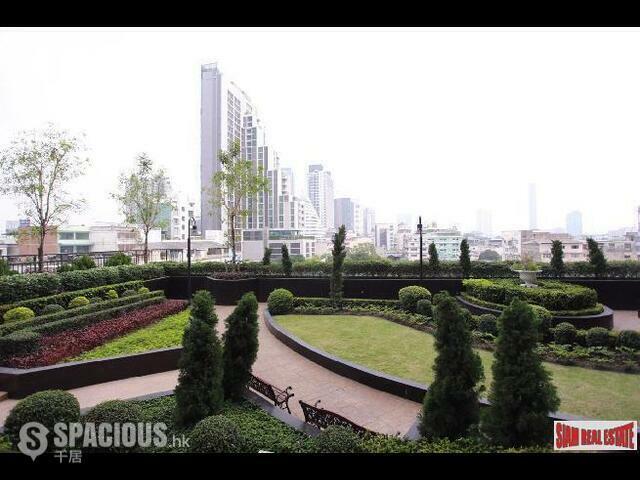 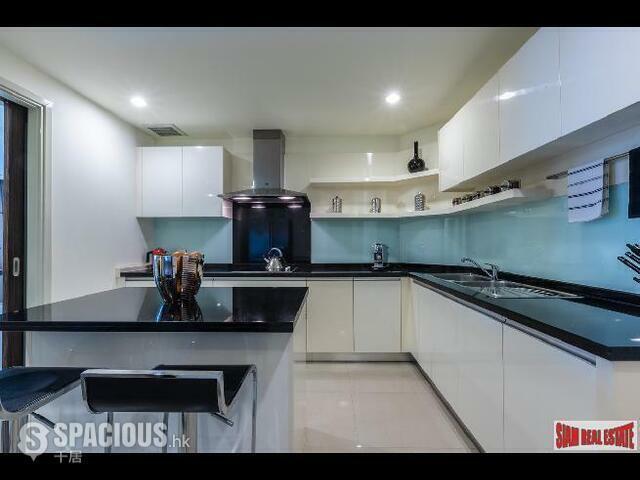 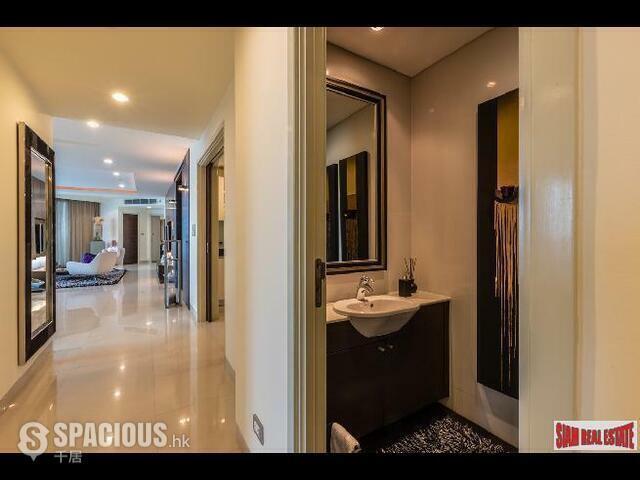 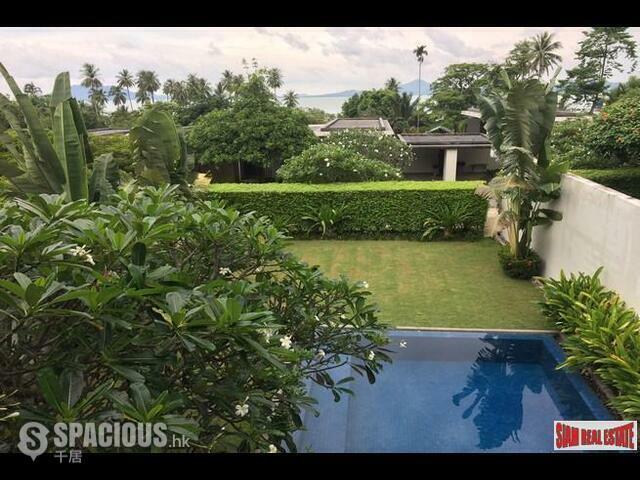 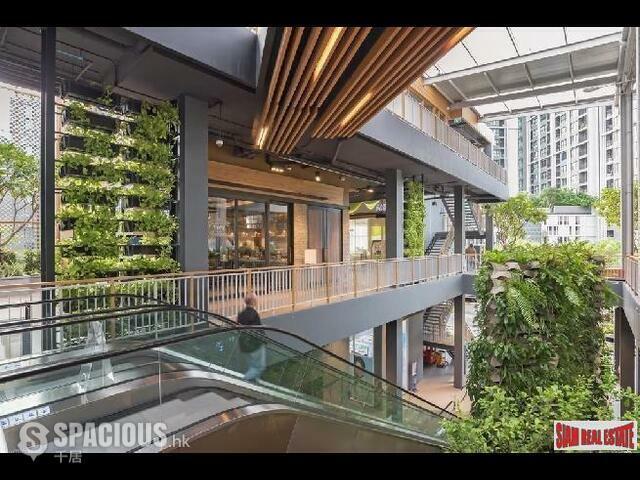 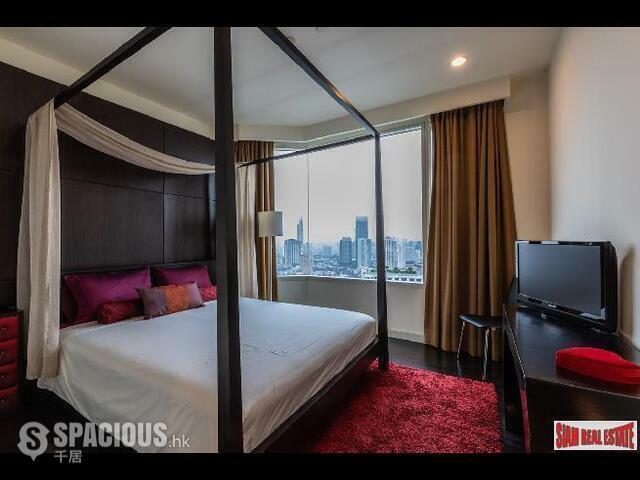 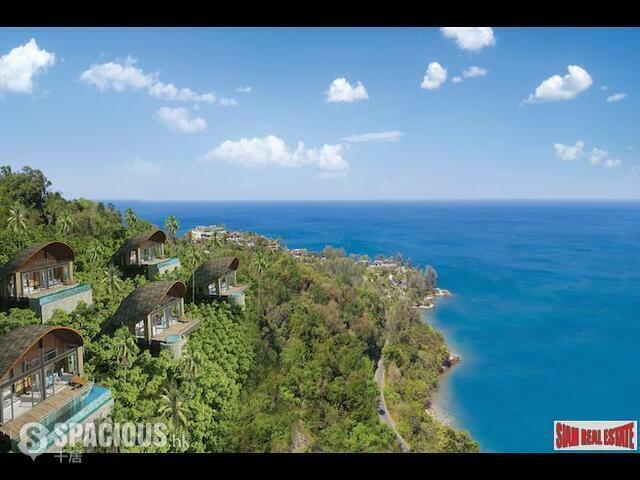 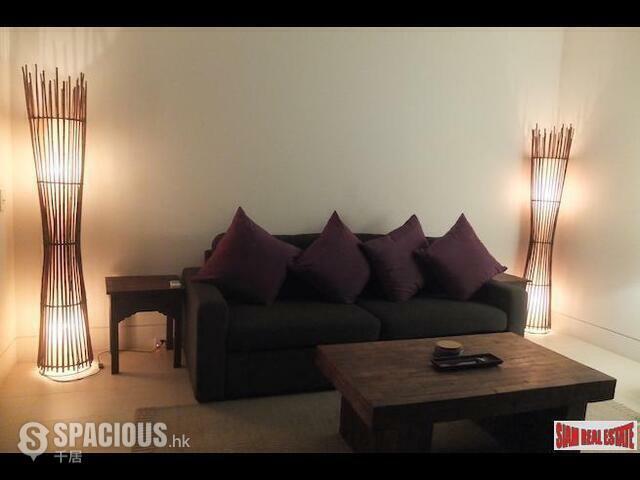 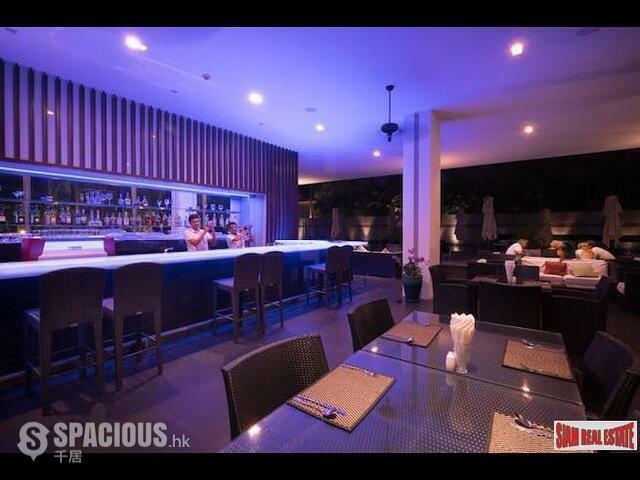 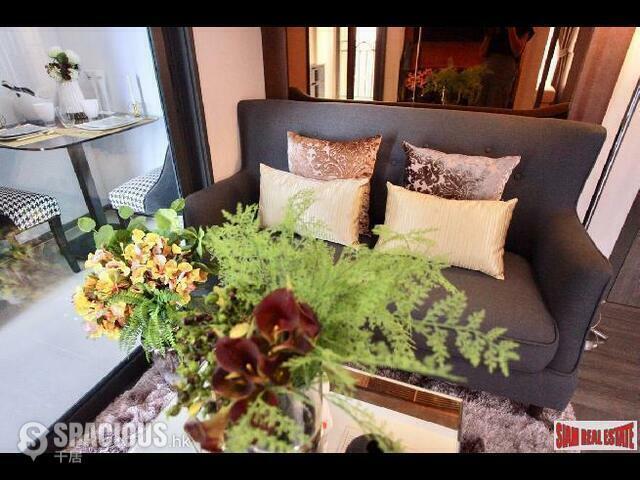 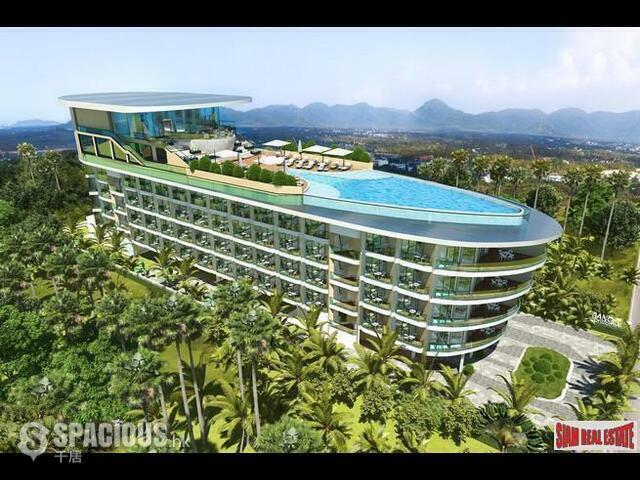 PAT5023: New Stunning Apartment Overlooking Patong Bay. 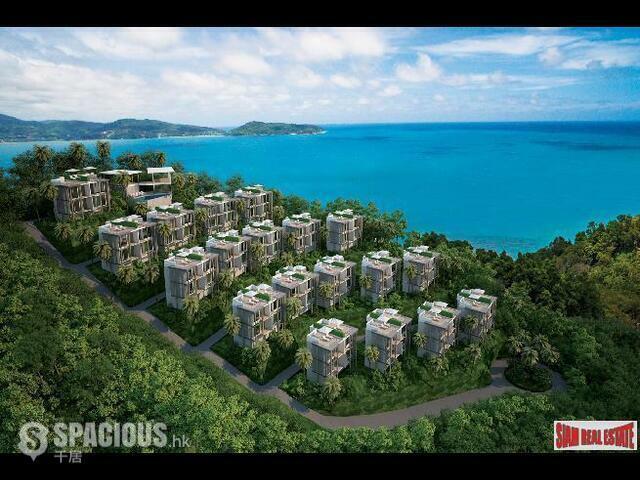 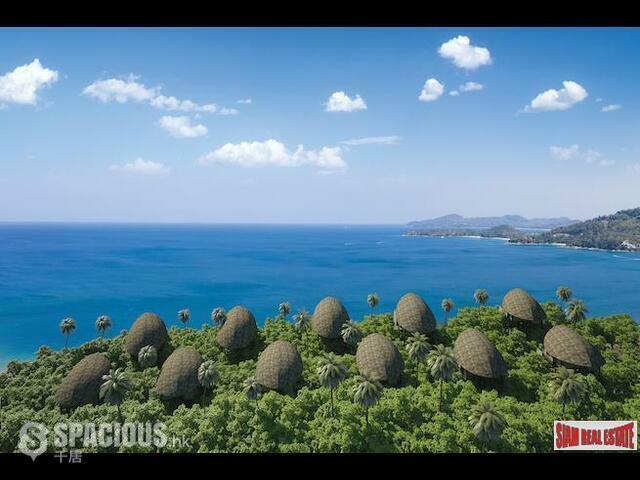 Guaranteed Investment Return.A luxurious collection of apartments and residences set in an inspiring location in Patong, Phuket. 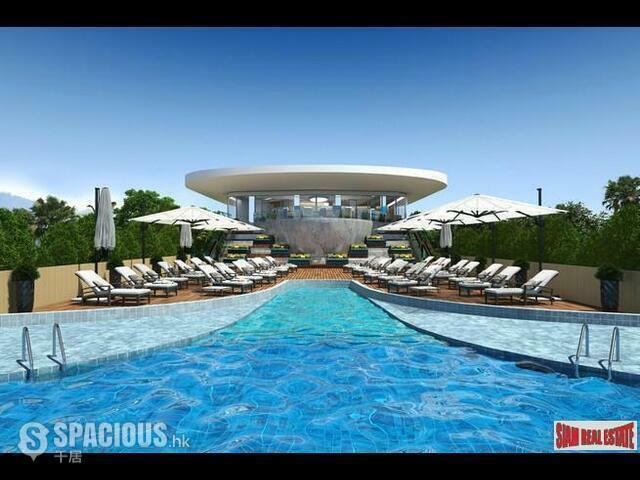 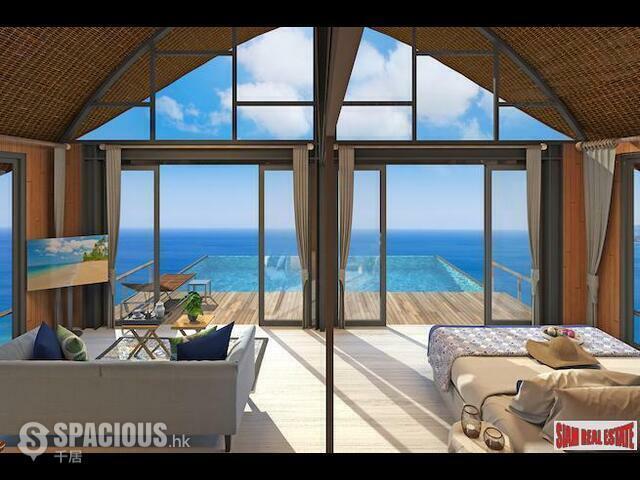 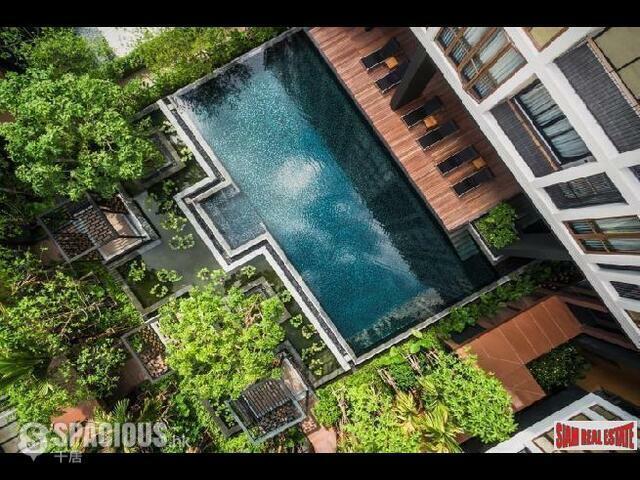 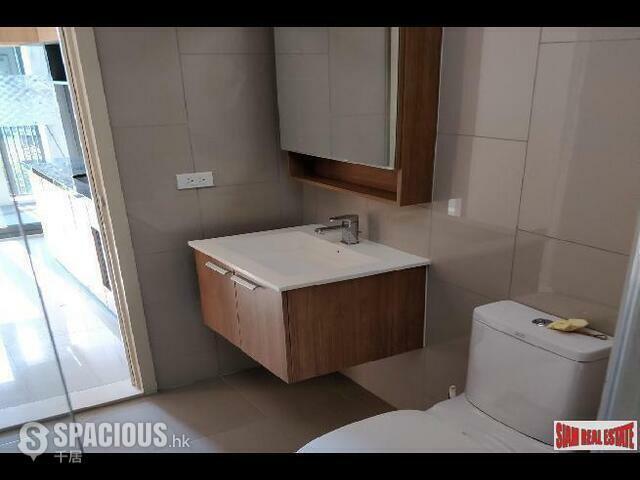 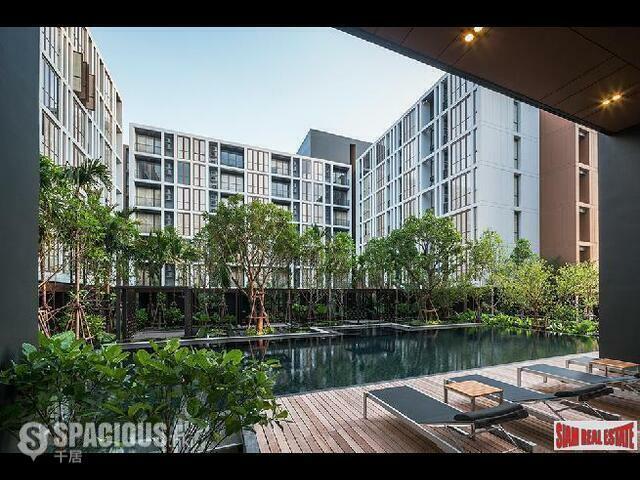 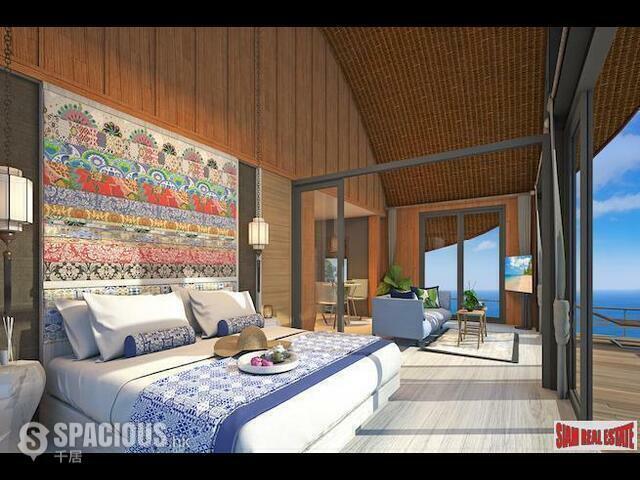 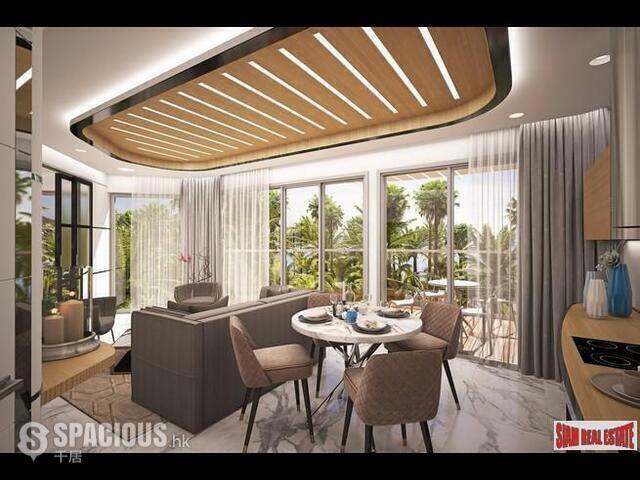 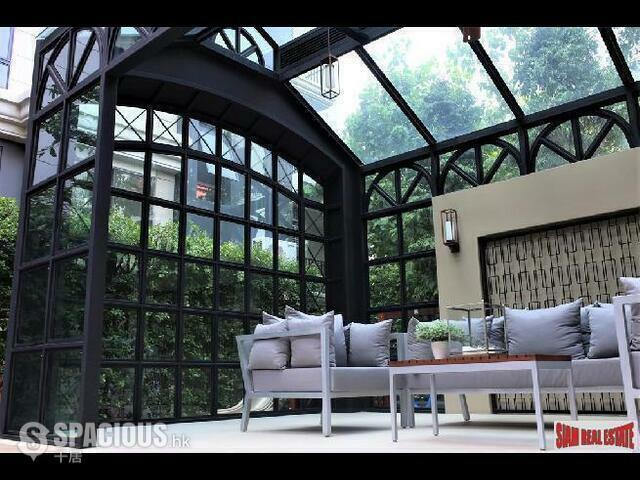 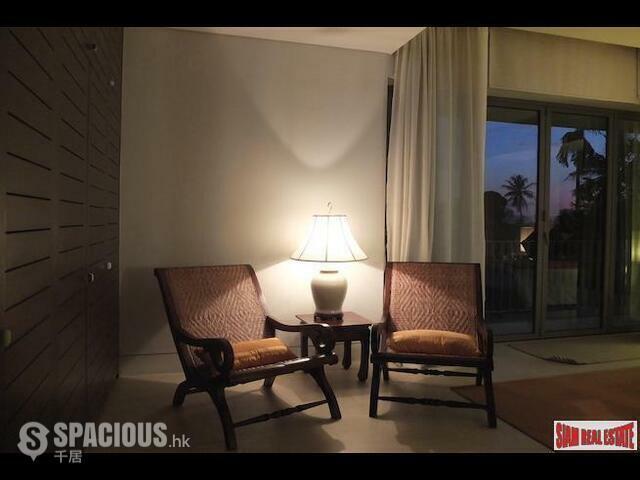 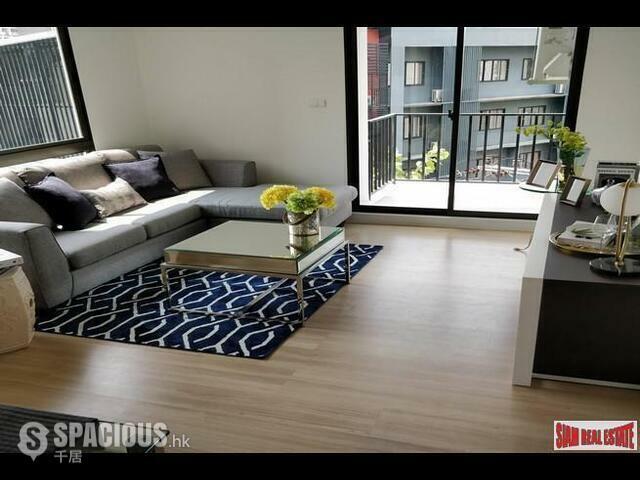 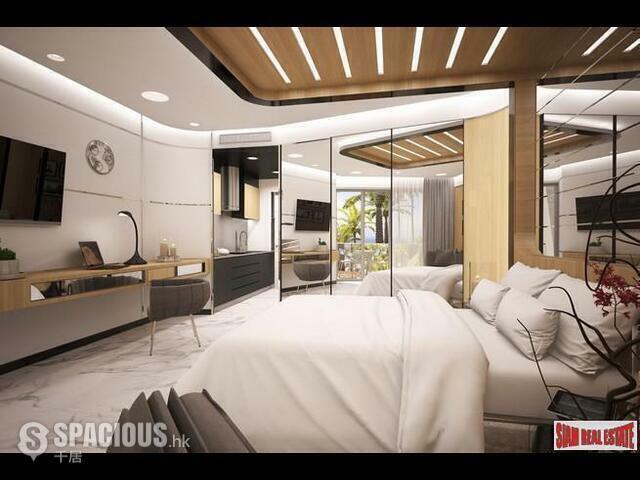 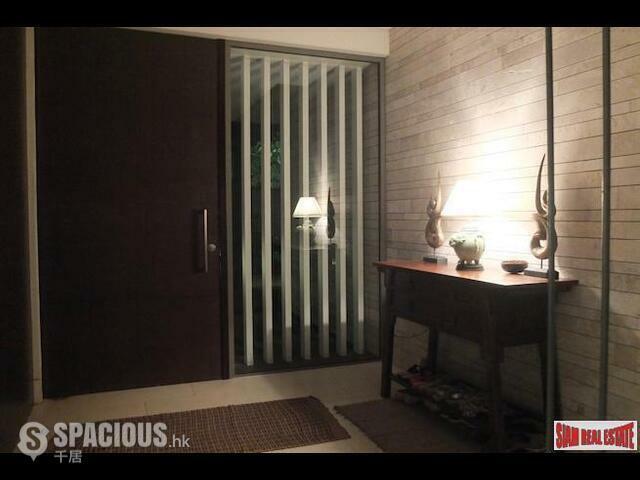 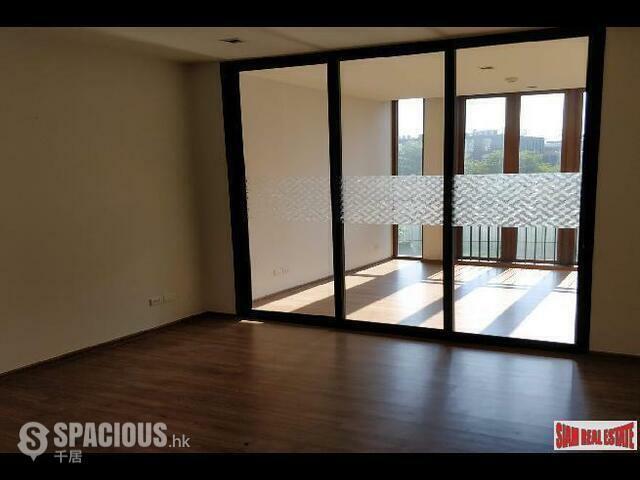 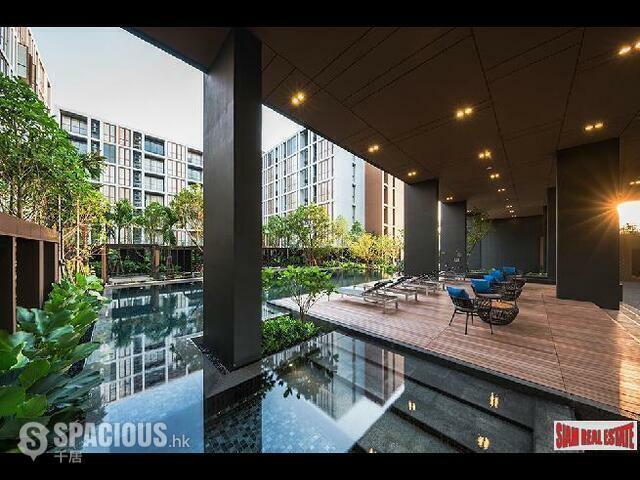 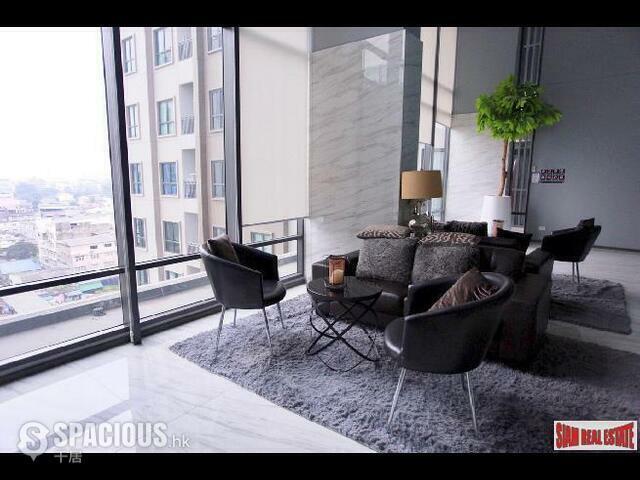 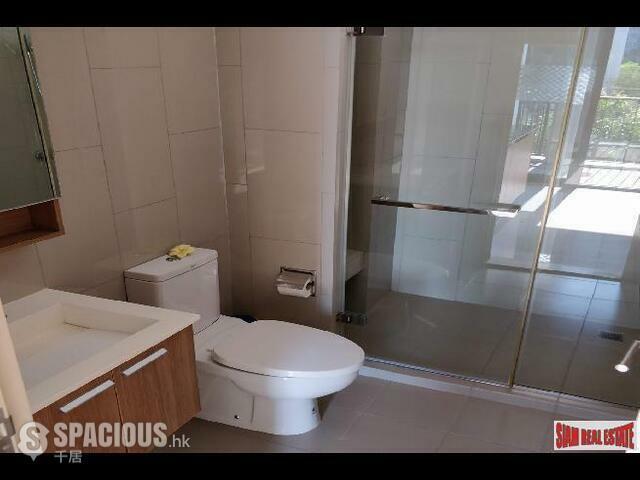 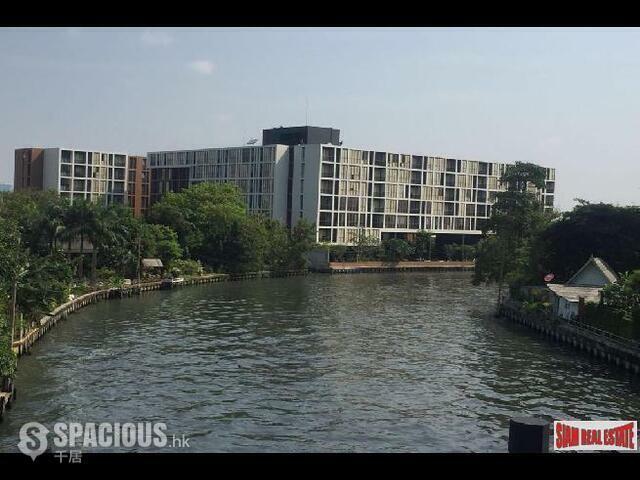 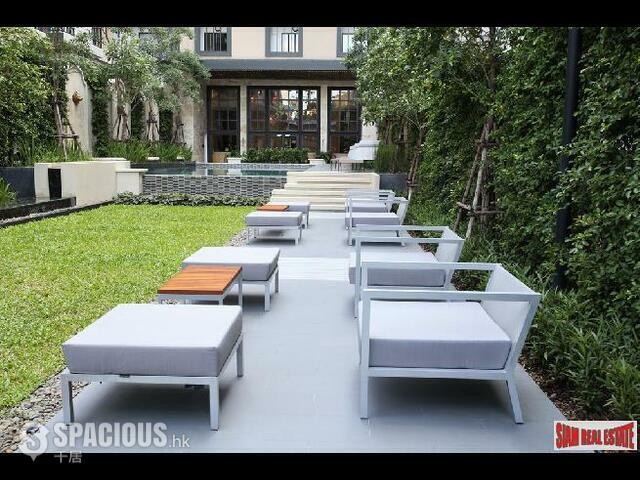 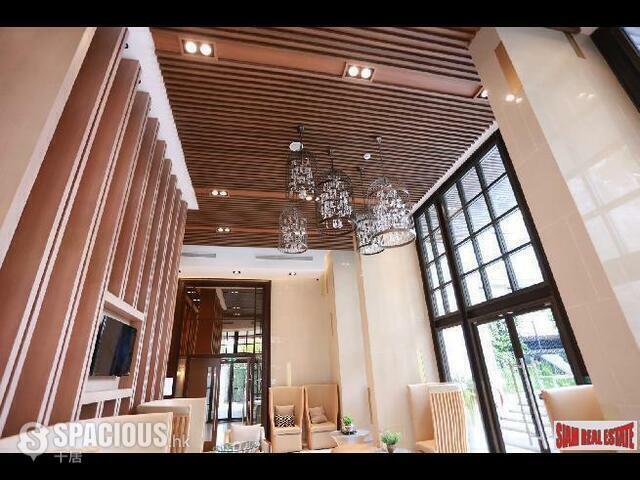 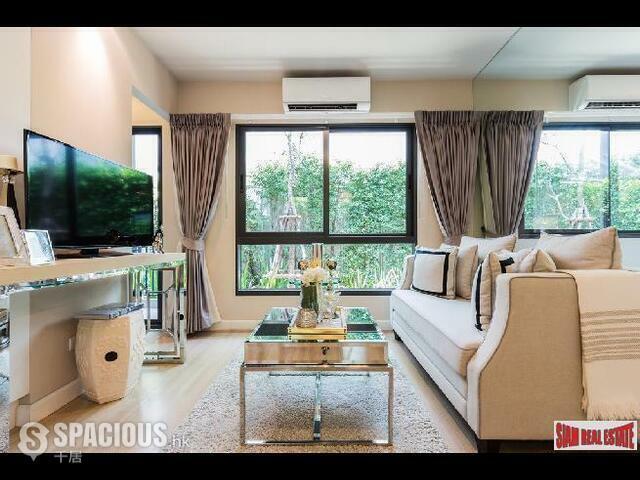 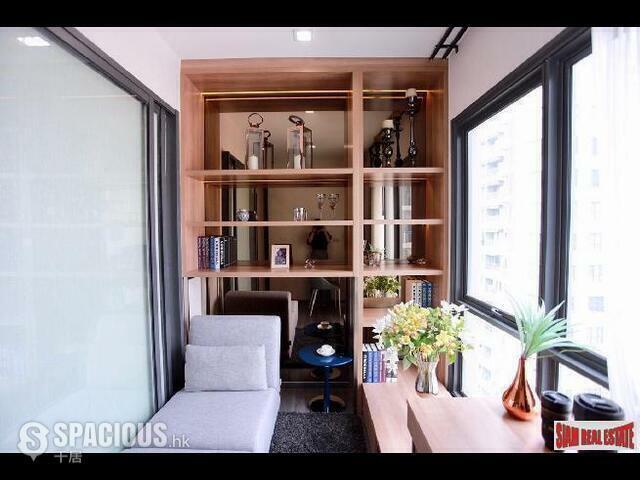 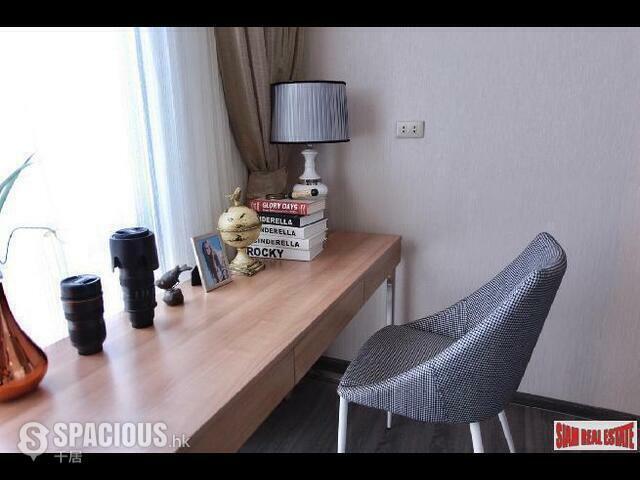 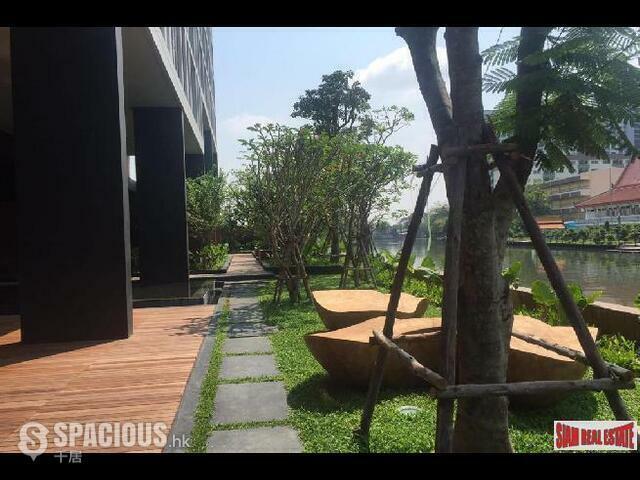 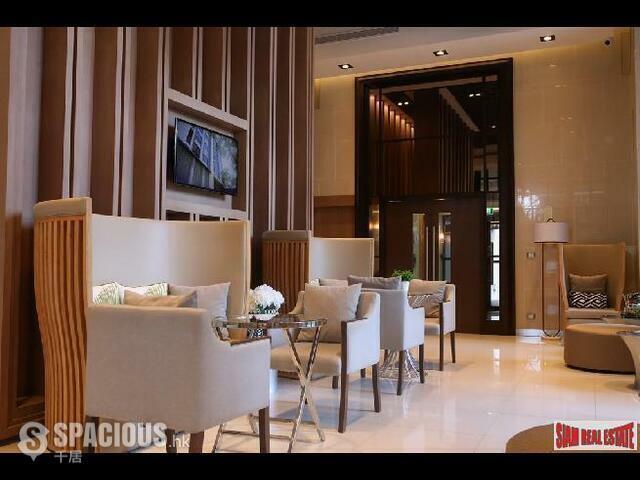 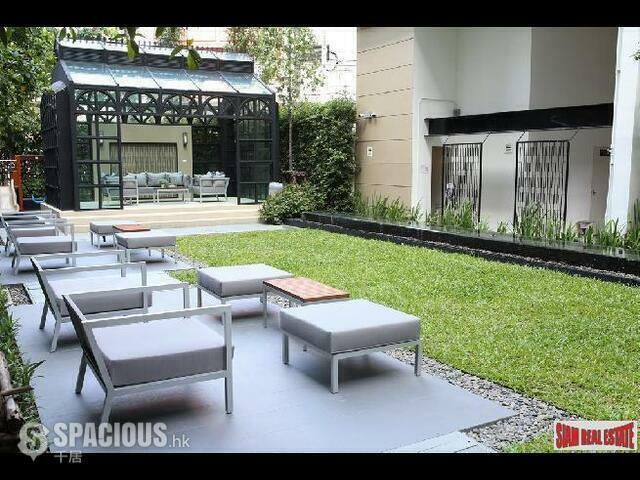 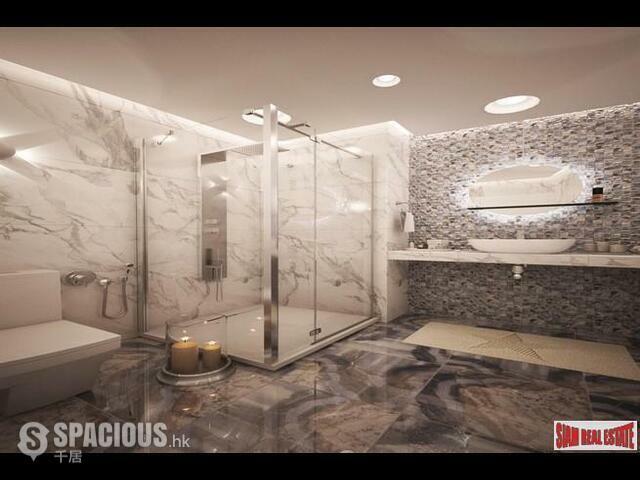 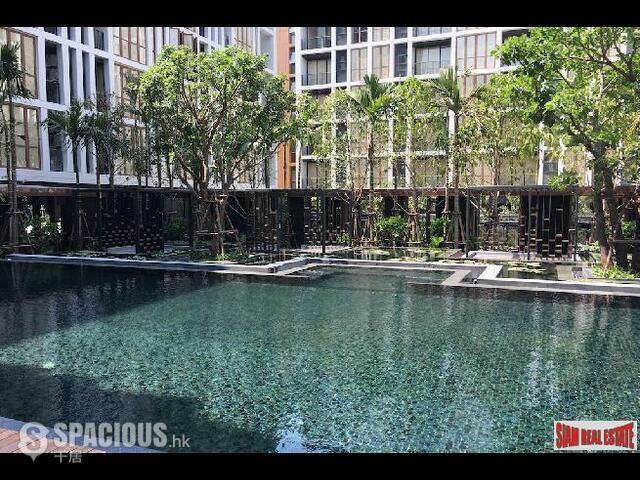 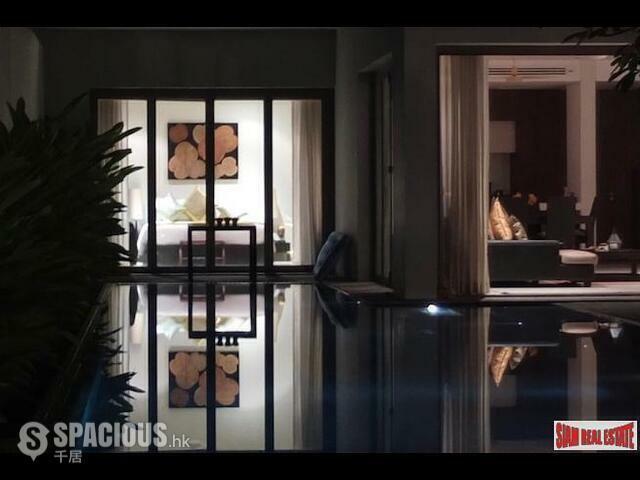 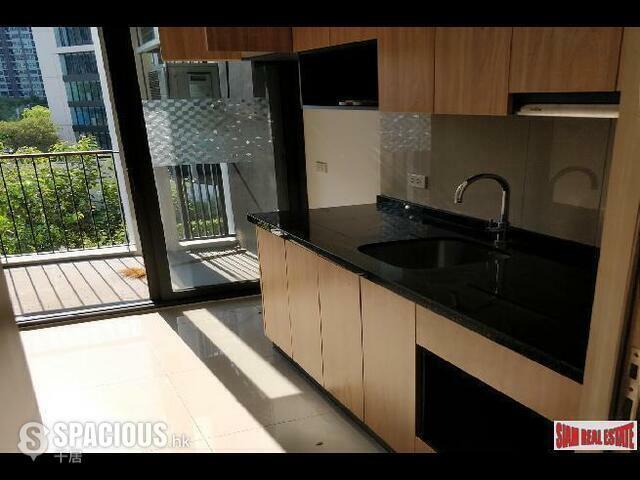 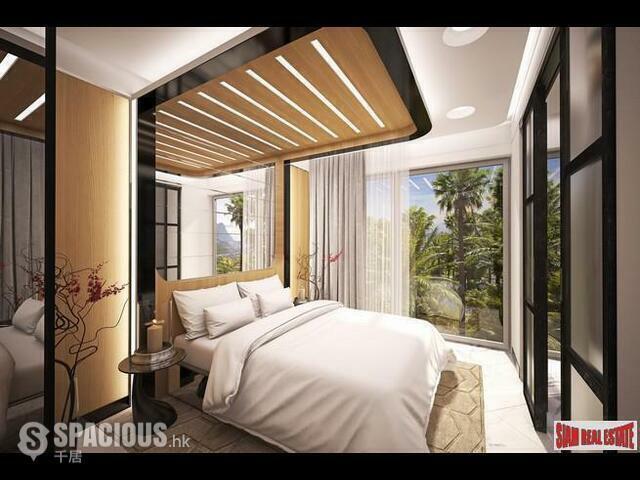 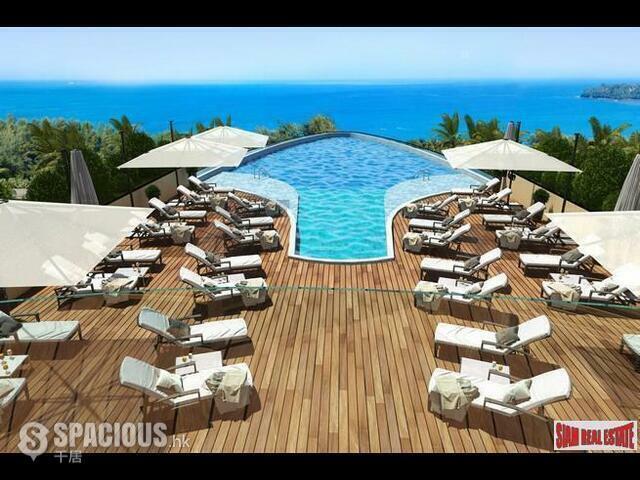 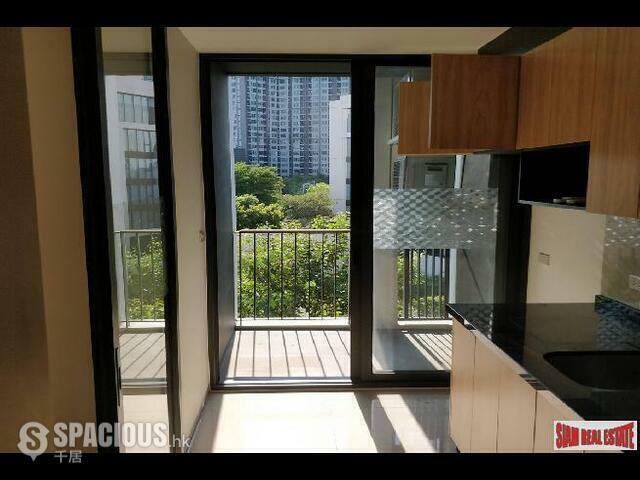 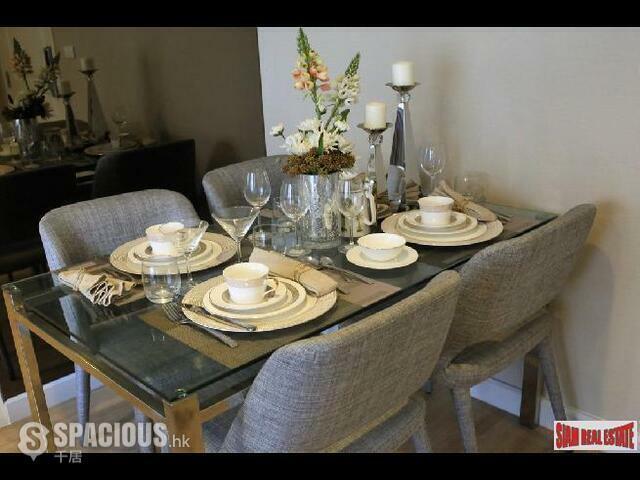 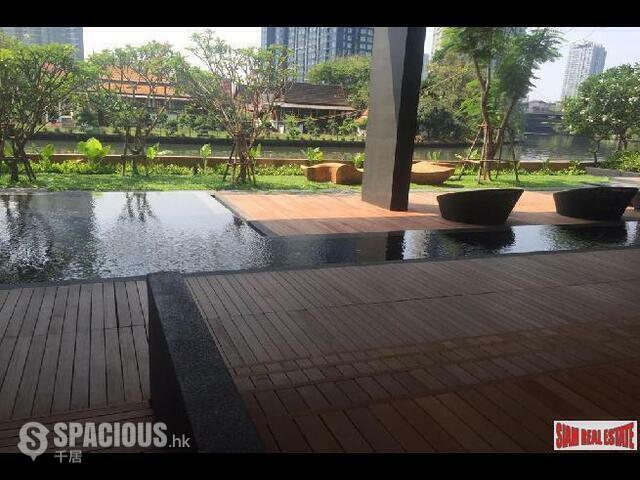 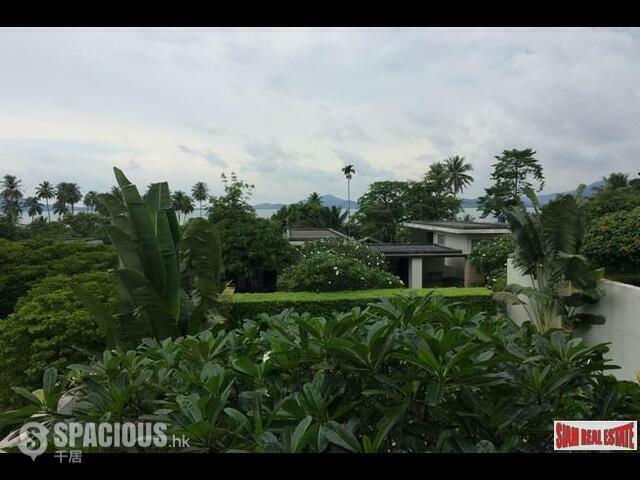 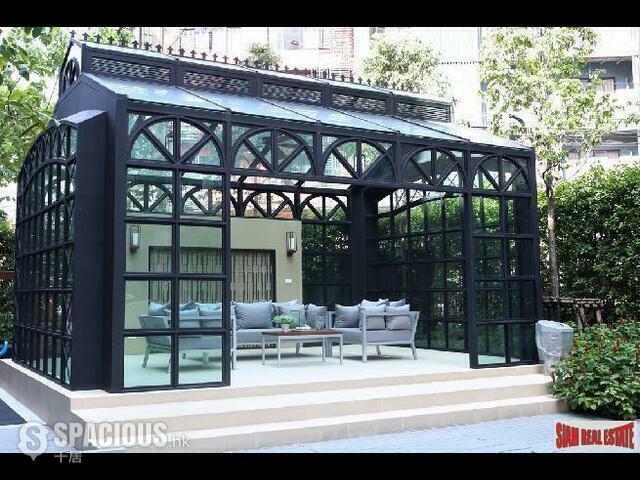 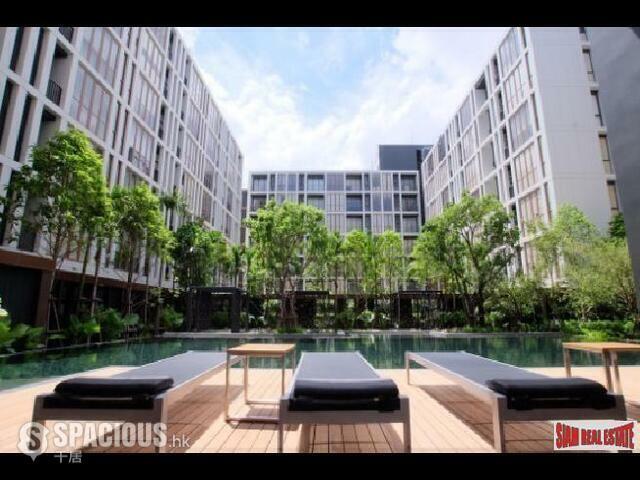 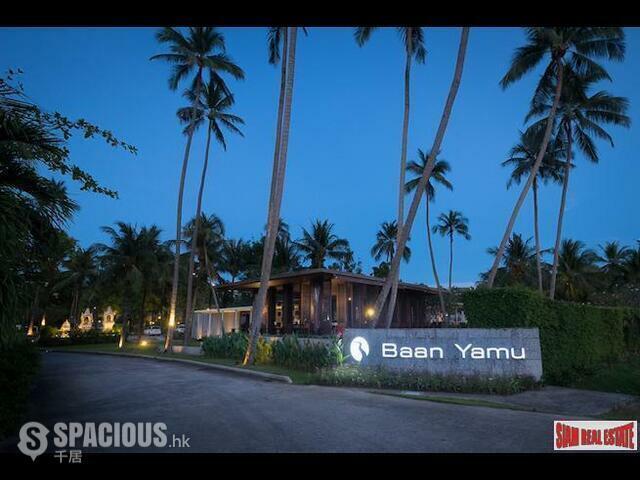 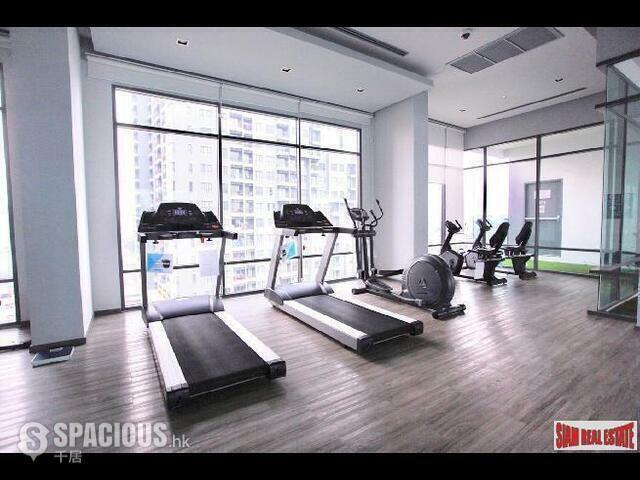 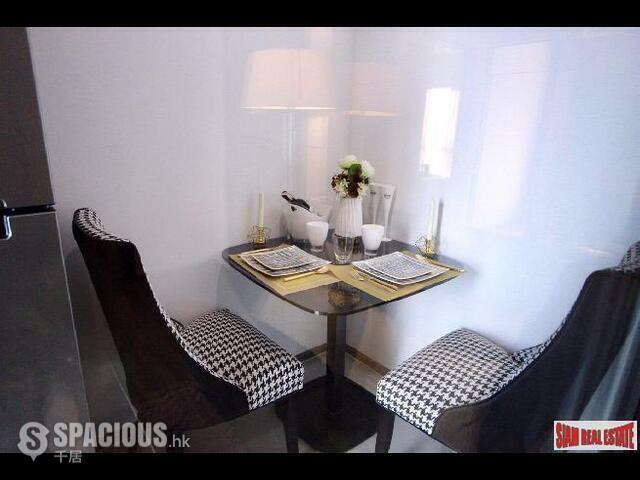 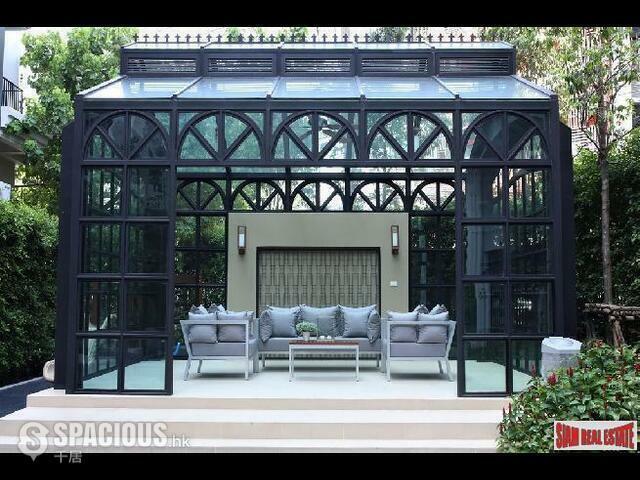 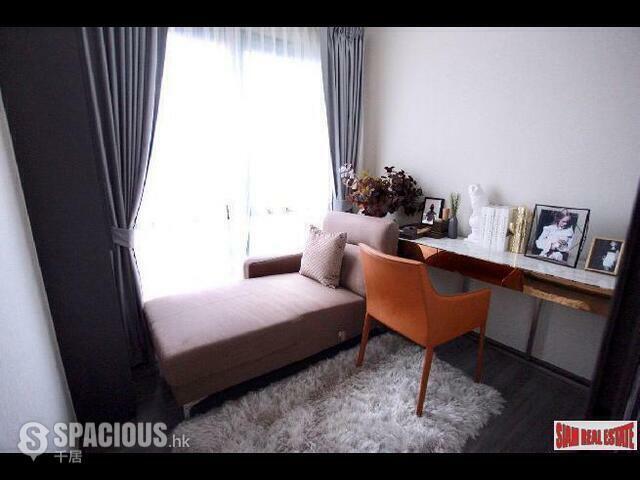 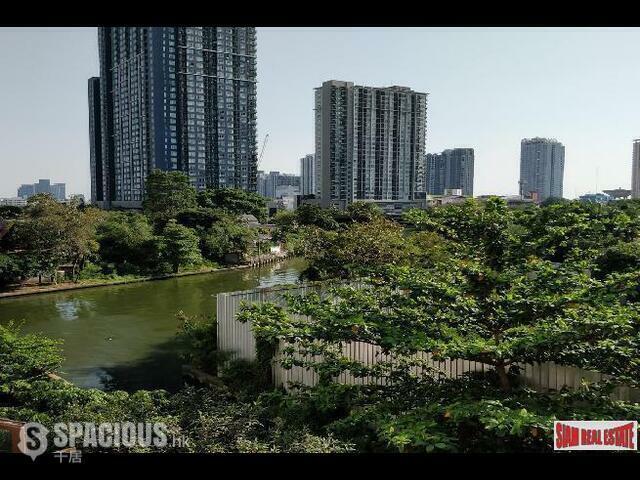 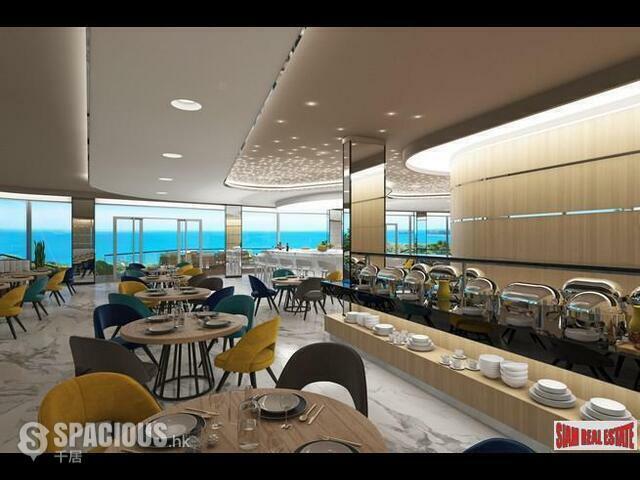 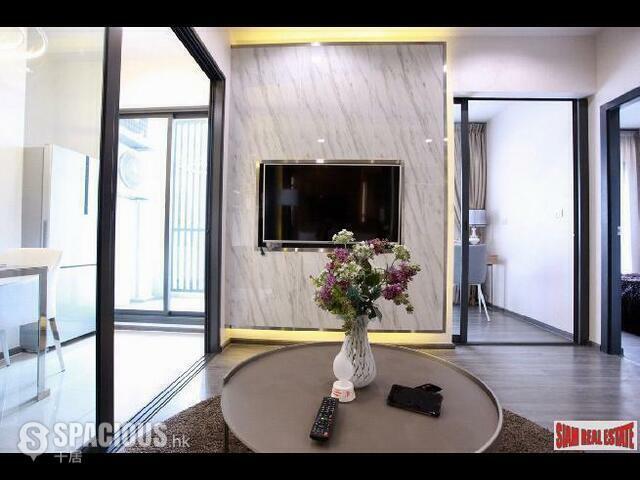 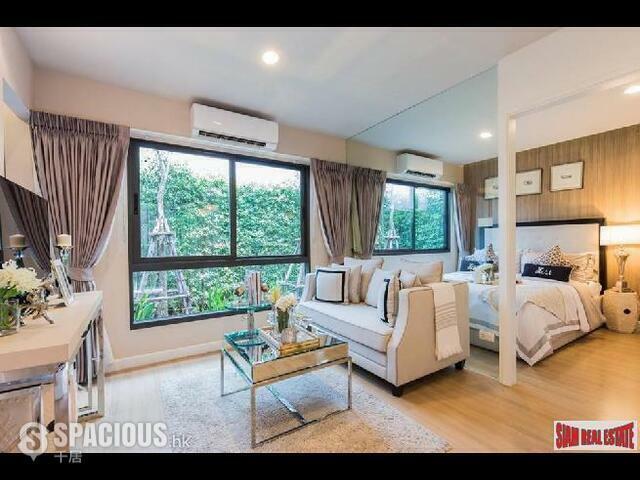 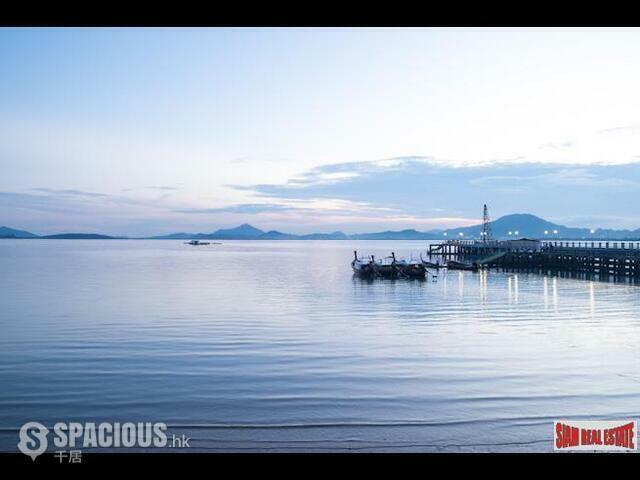 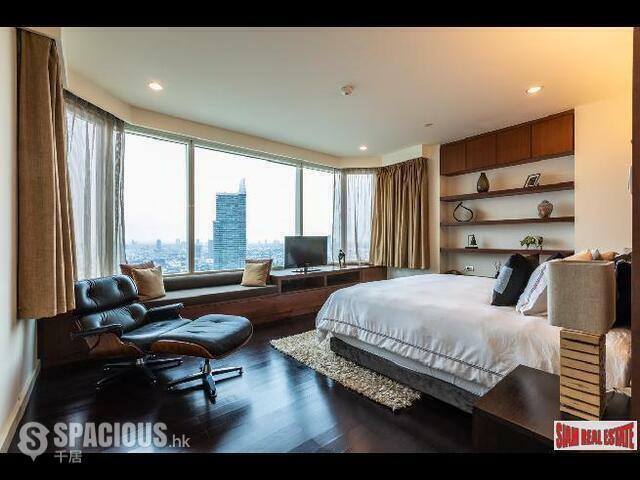 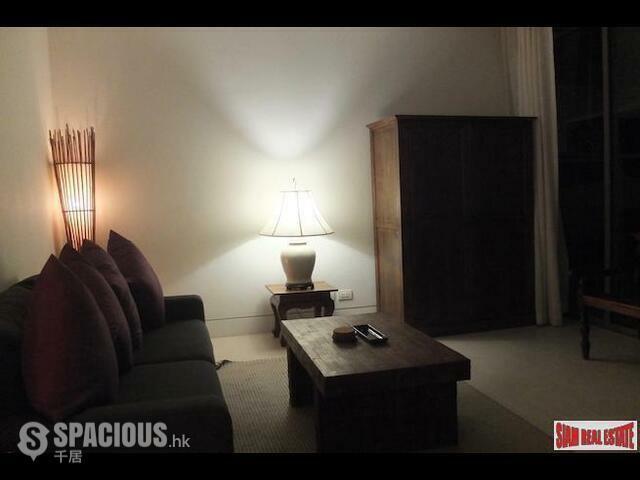 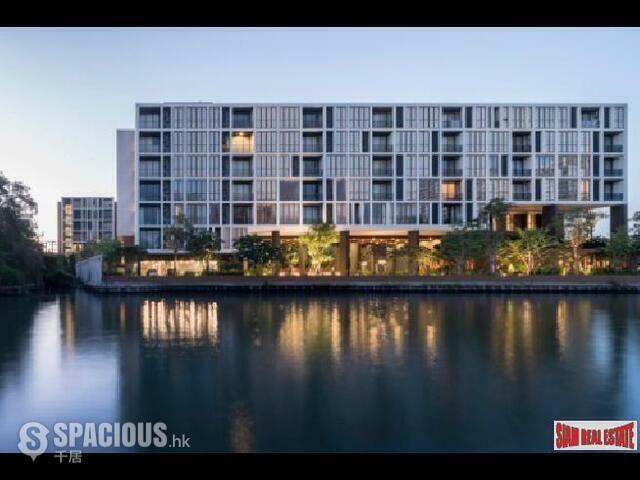 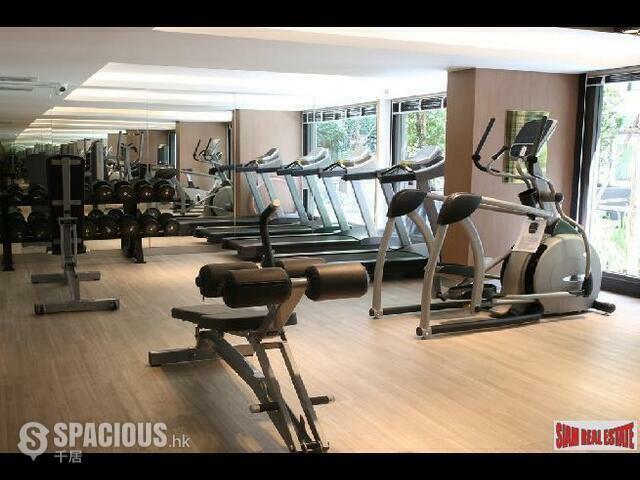 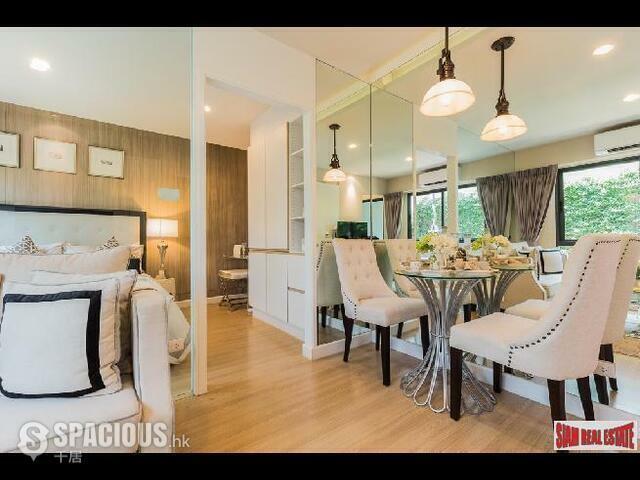 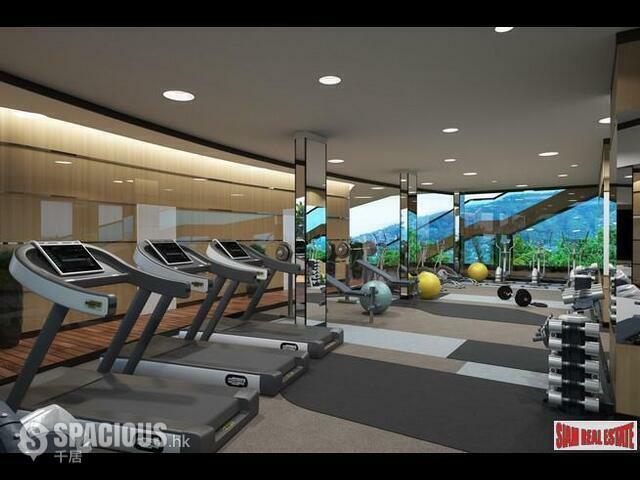 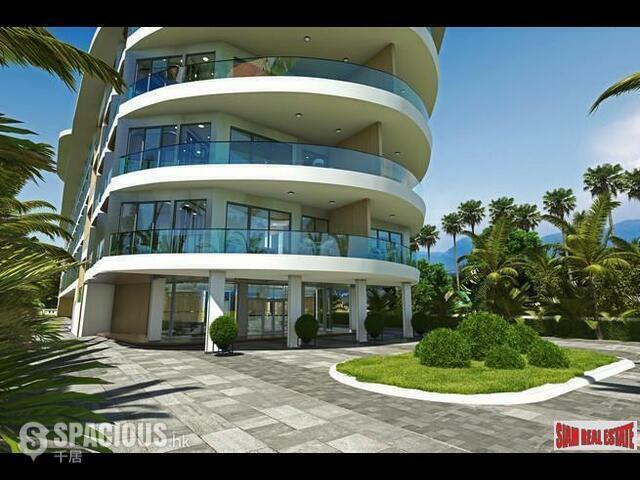 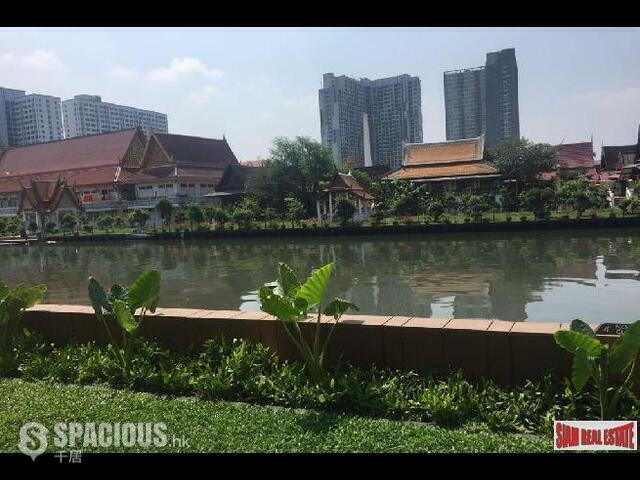 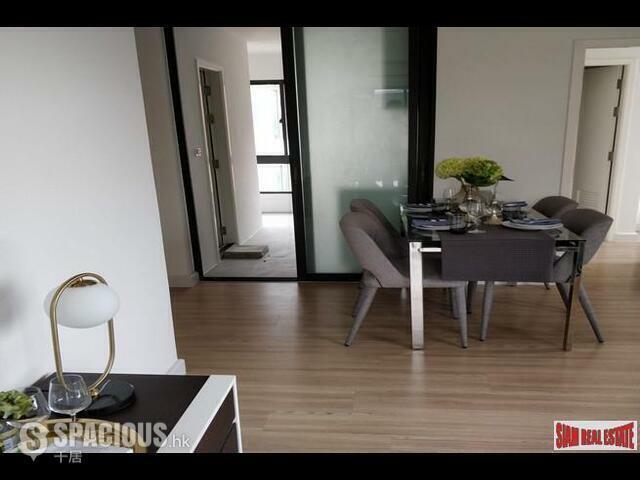 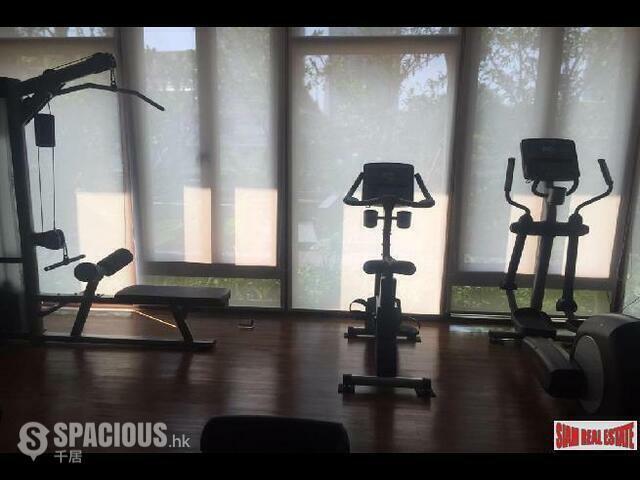 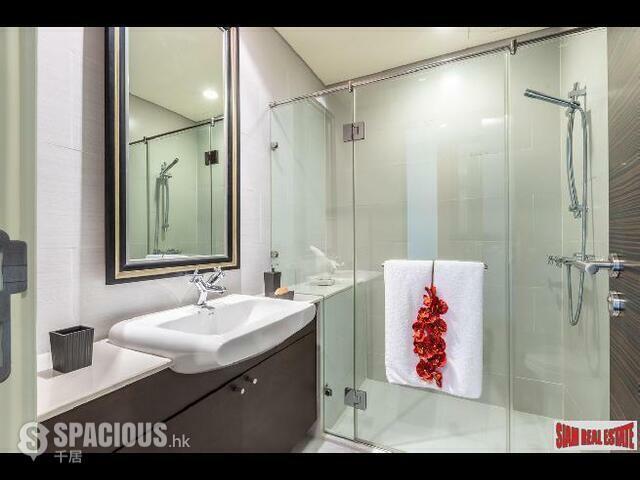 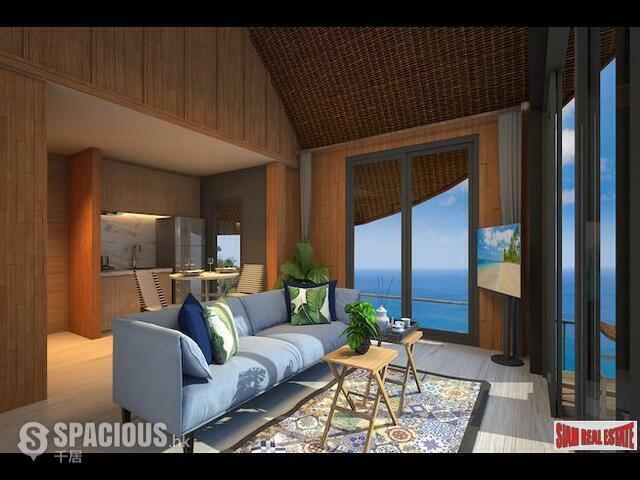 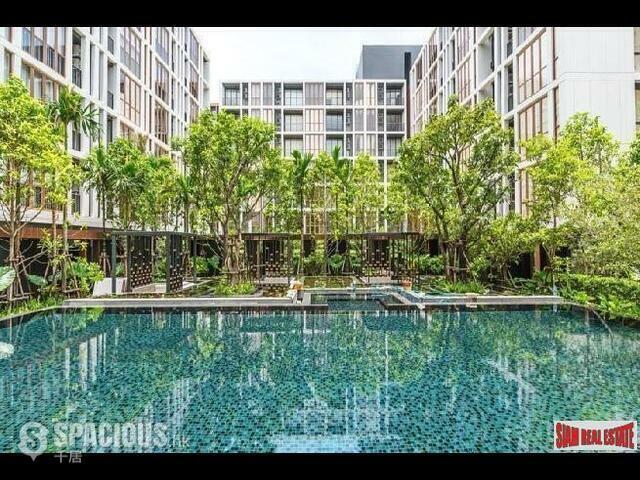 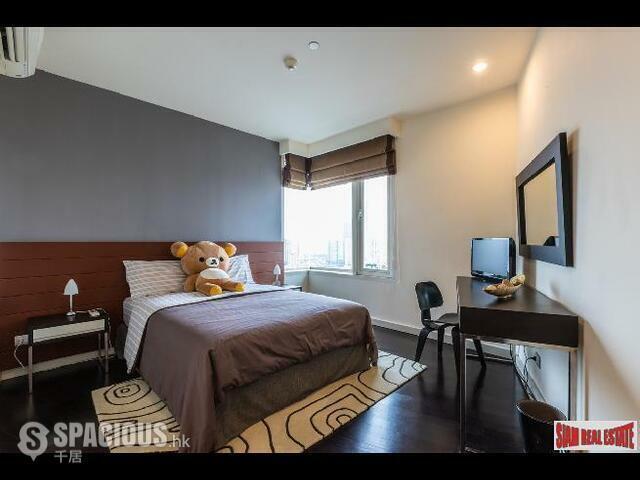 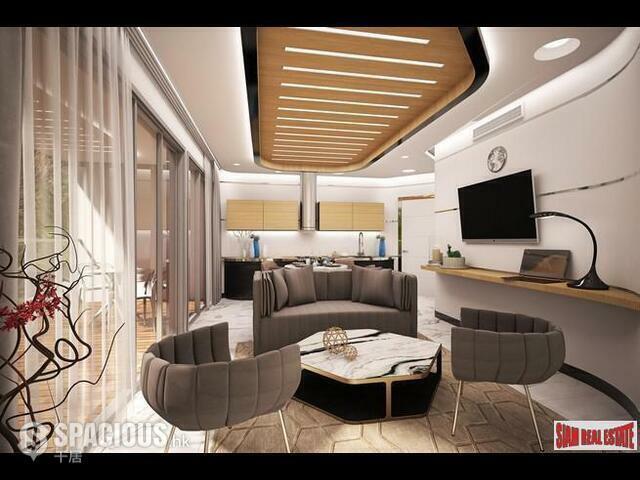 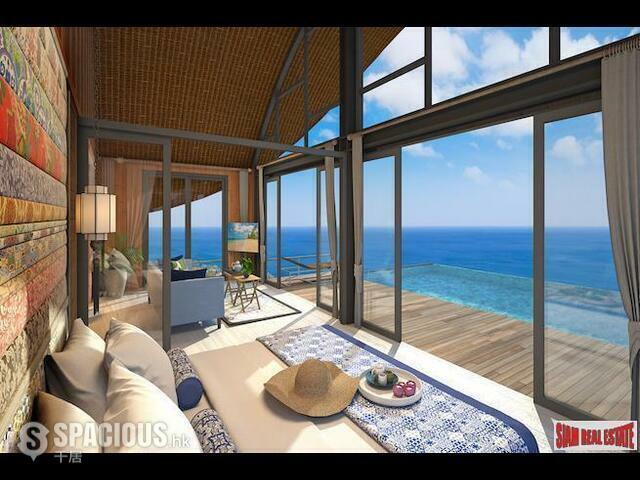 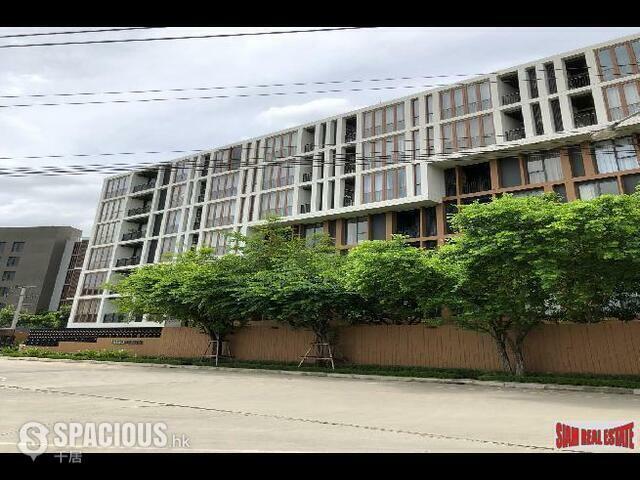 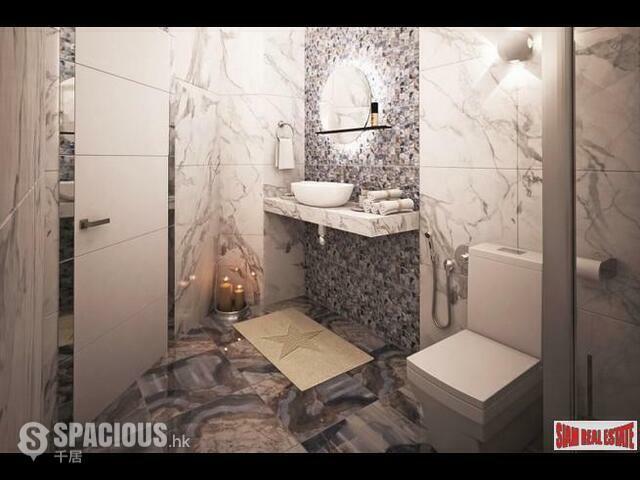 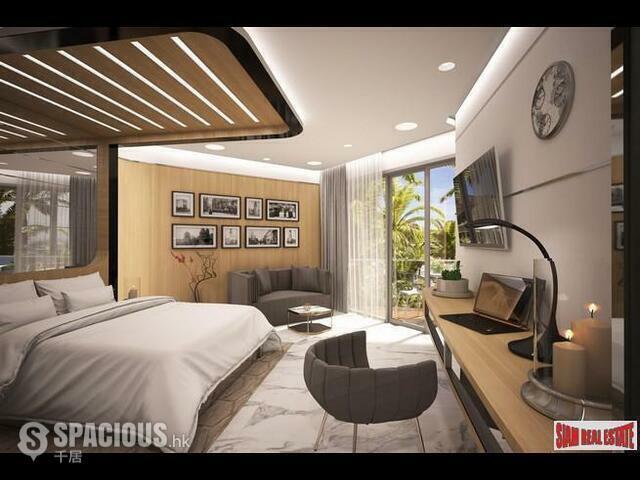 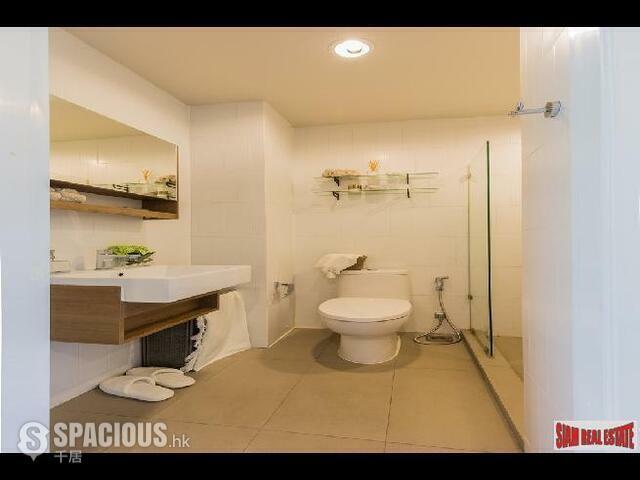 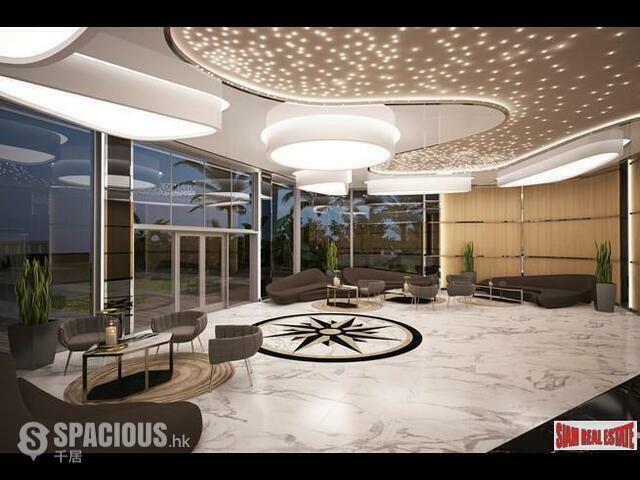 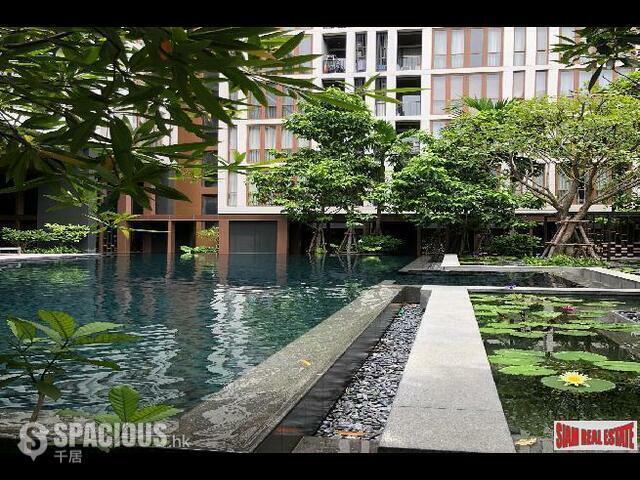 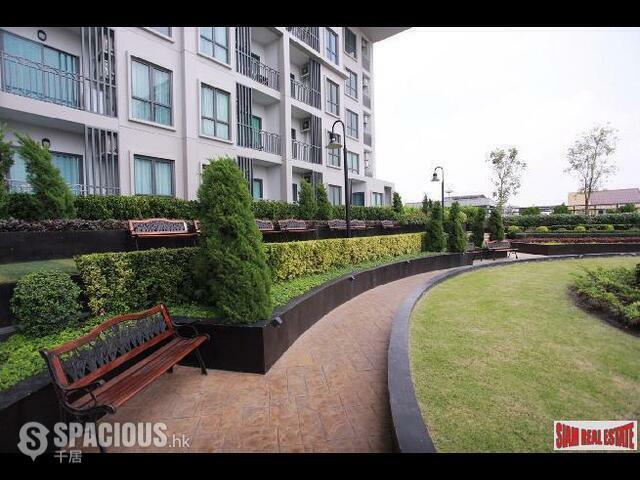 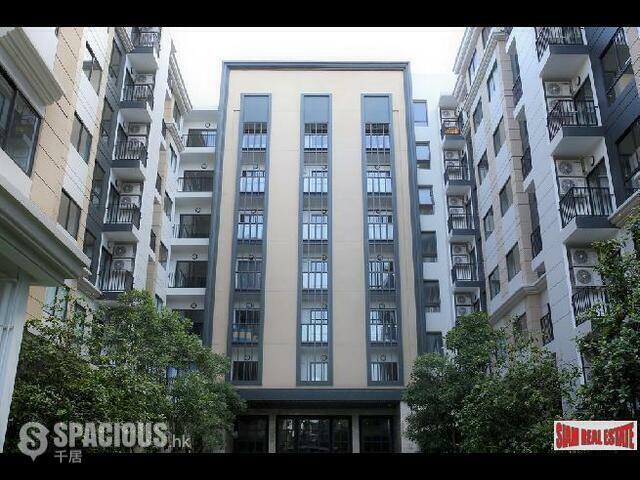 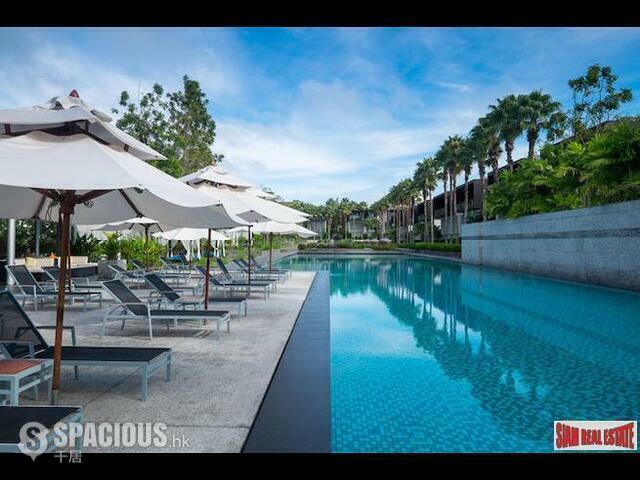 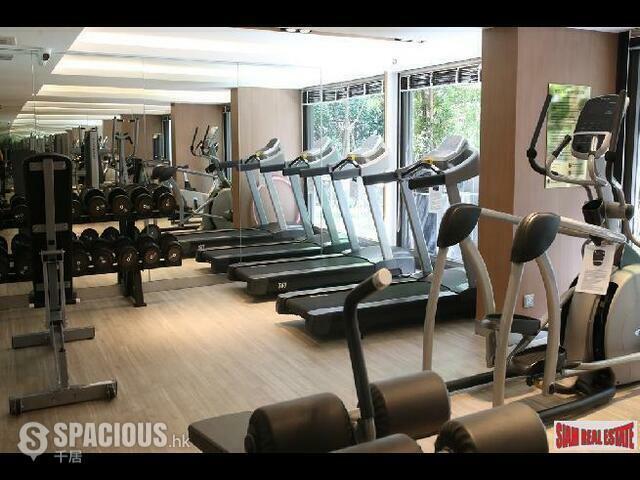 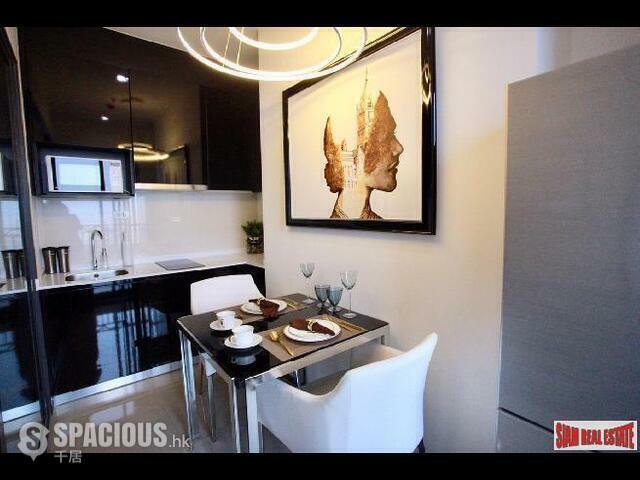 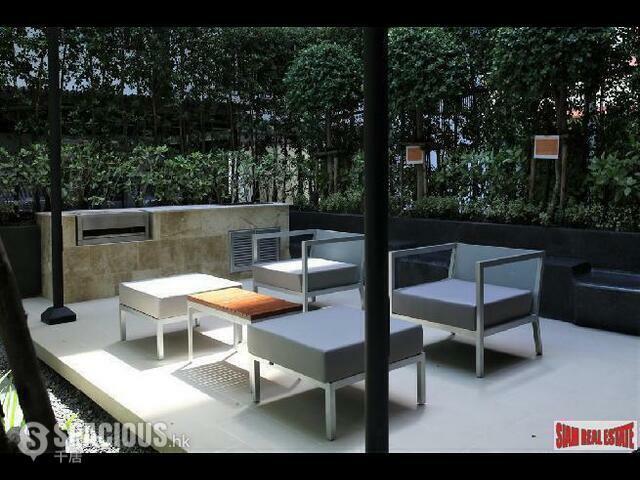 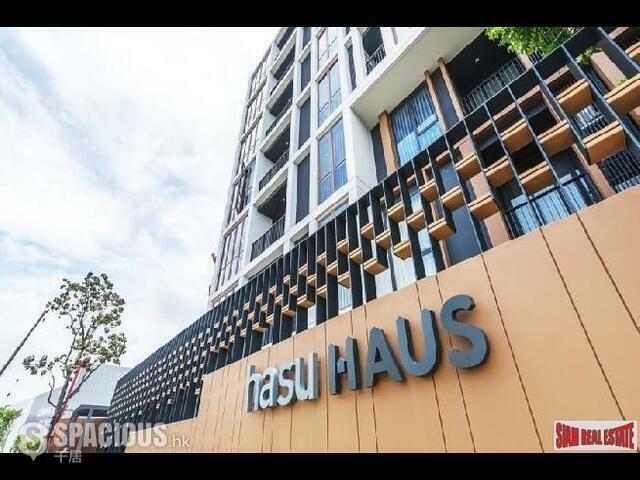 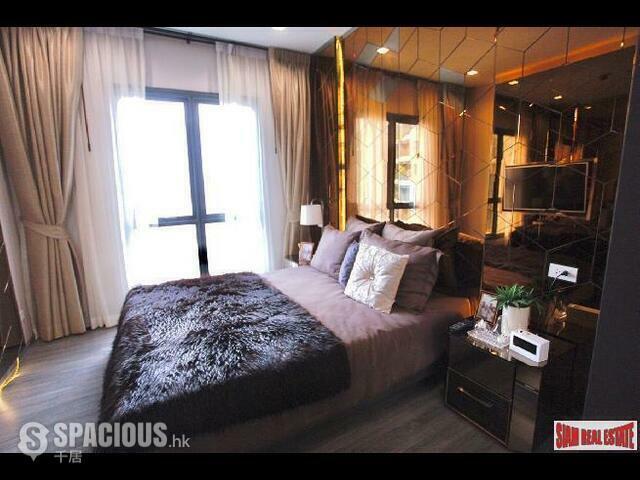 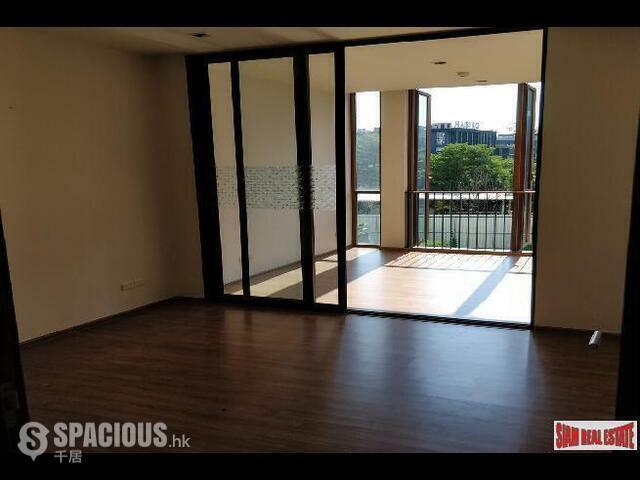 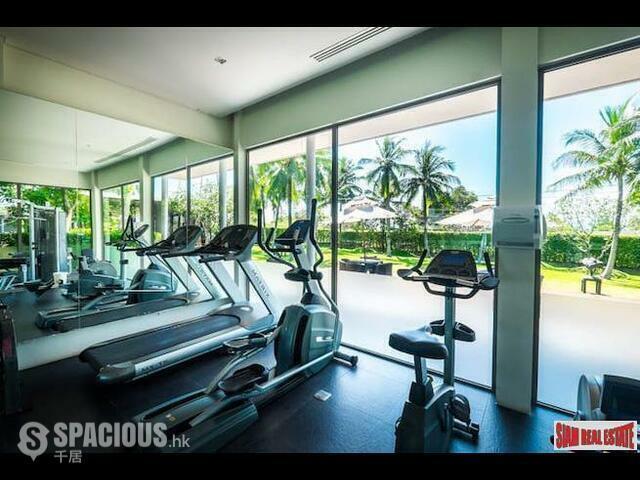 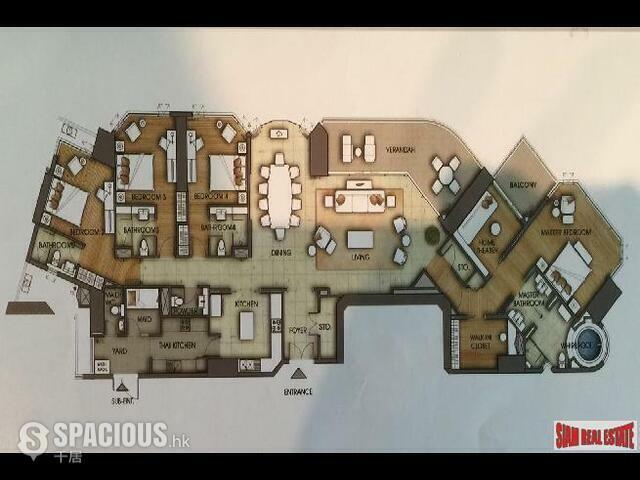 NYG4978: Diamond Studio-Apartment for sale at the amazing price, Nai Yang BeachThe project is designed to provide a private and charming landscape with most of the units facing the lake, the sea, the swimming pool or the garden.